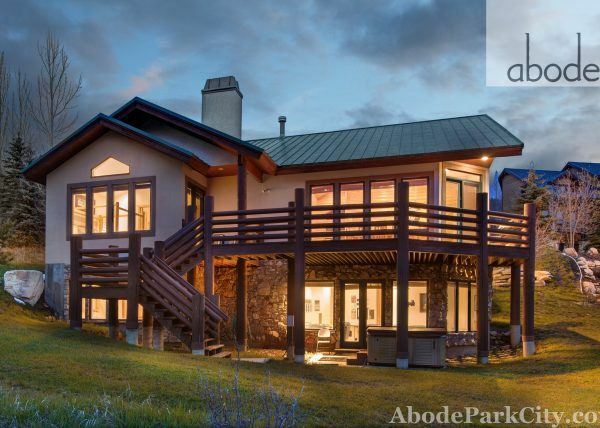 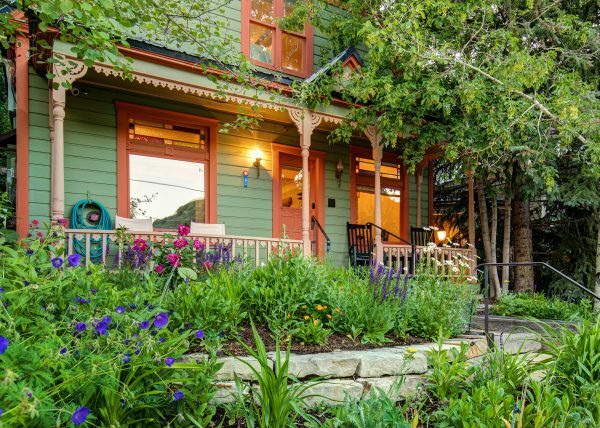 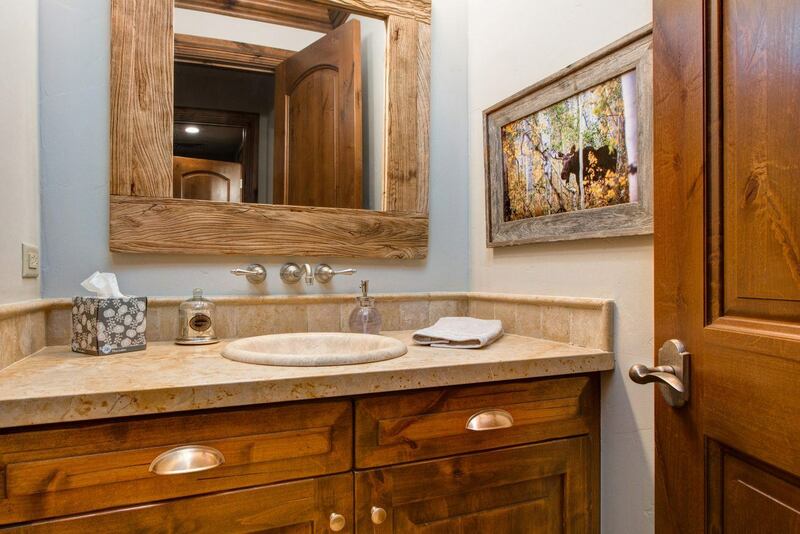 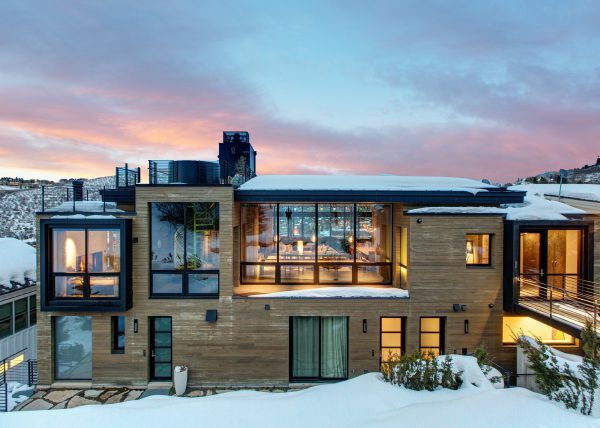 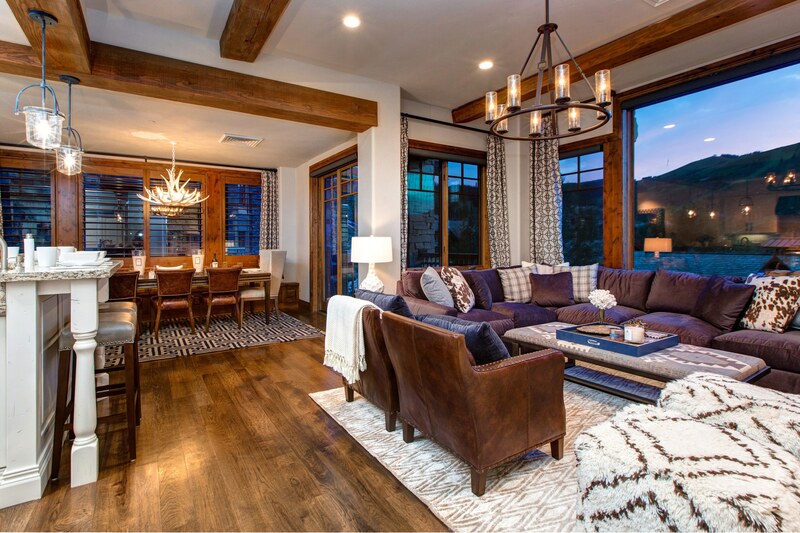 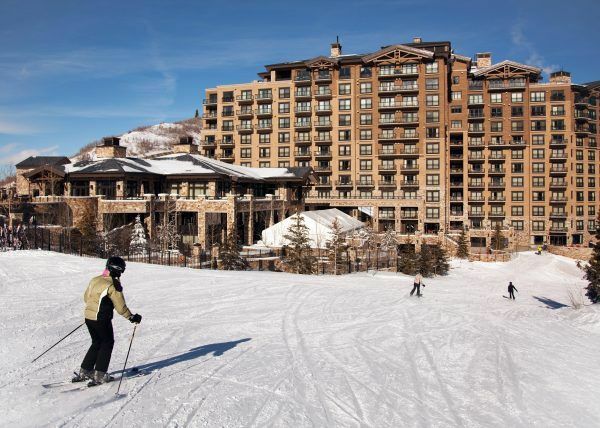 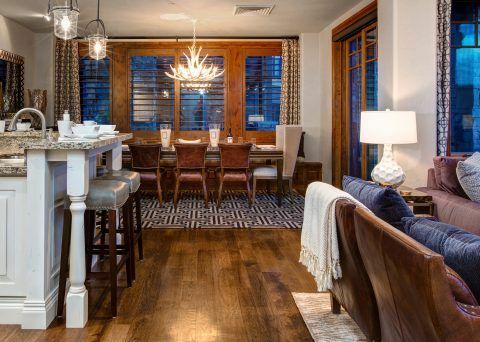 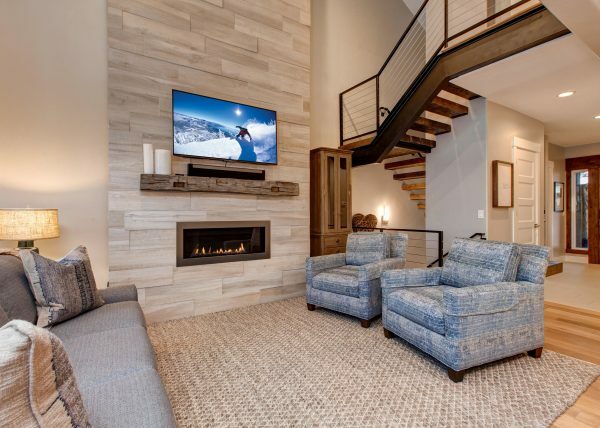 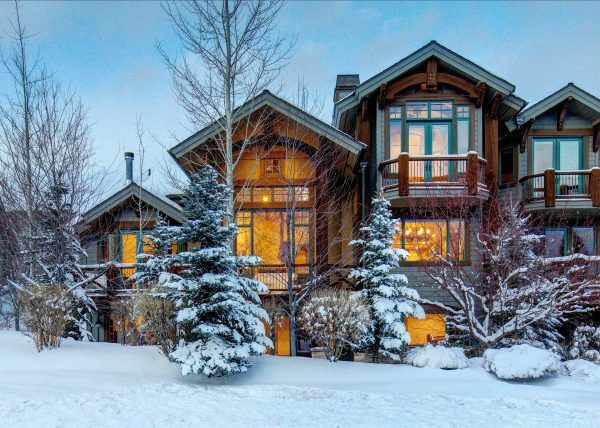 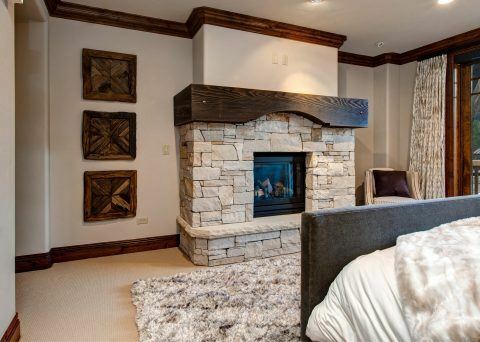 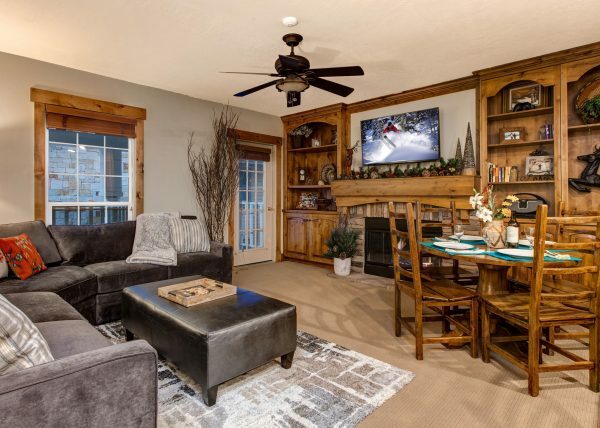 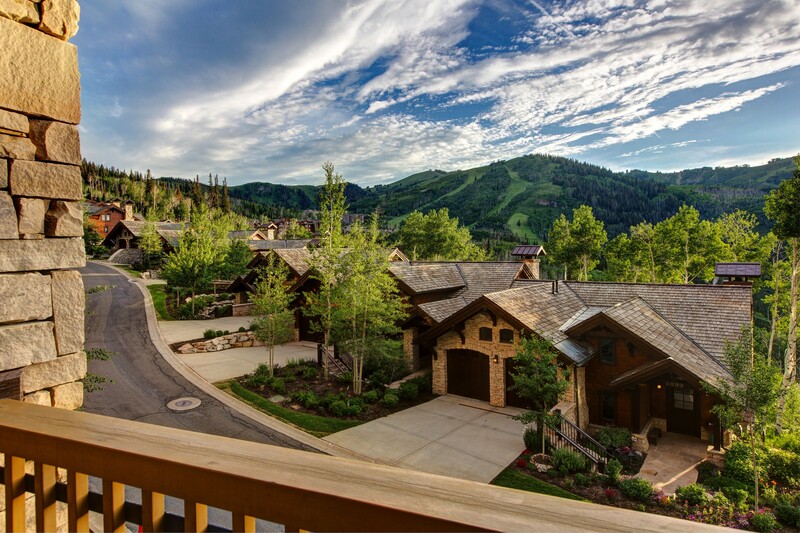 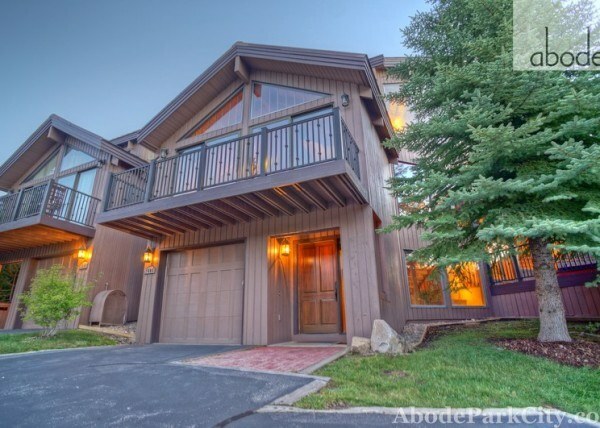 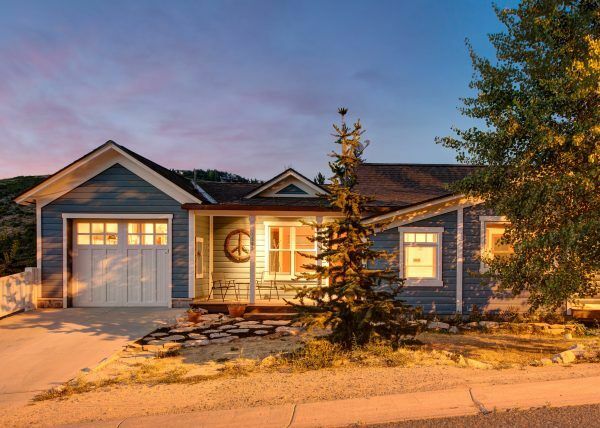 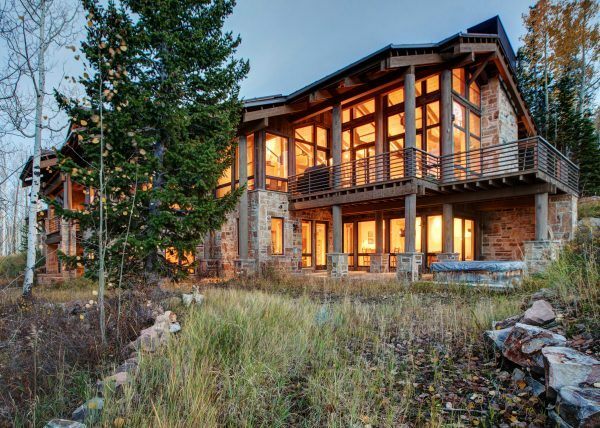 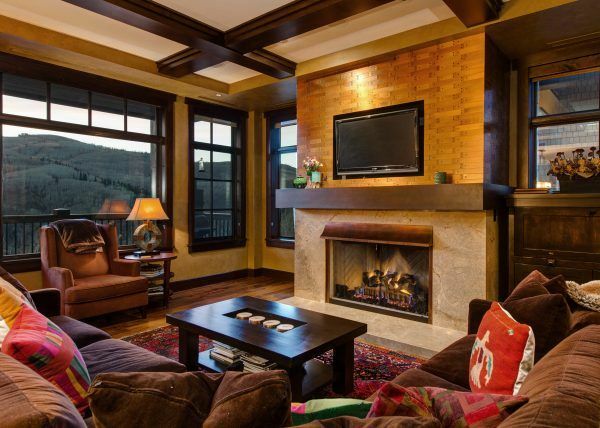 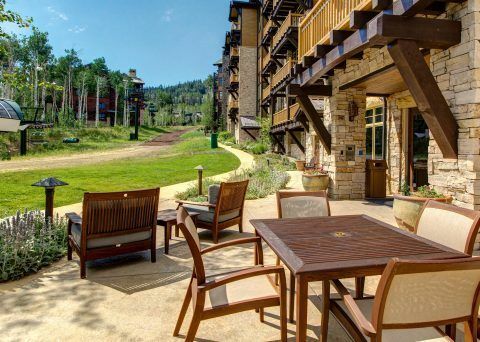 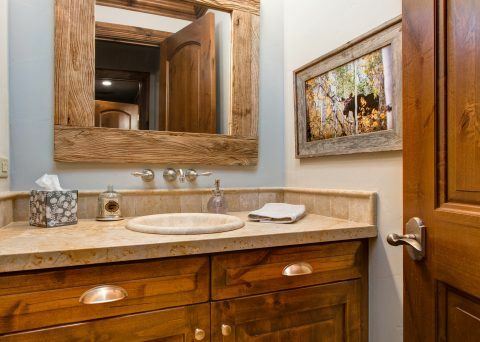 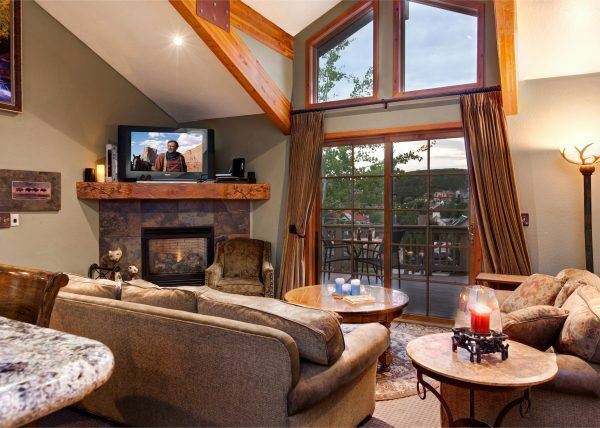 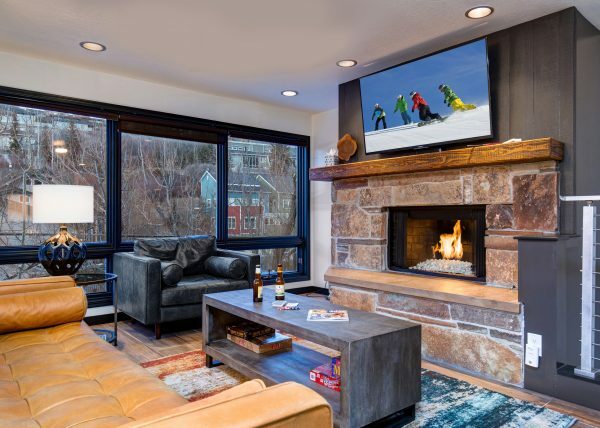 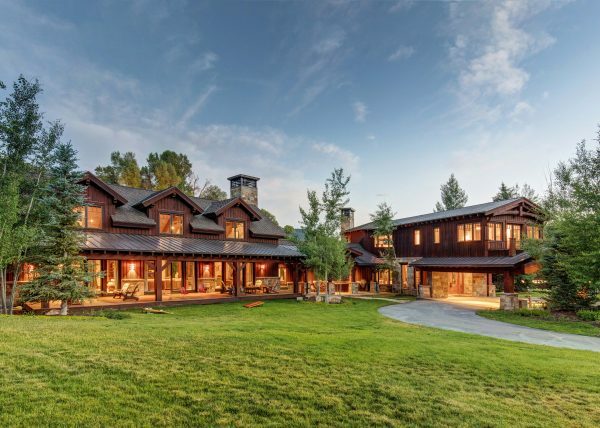 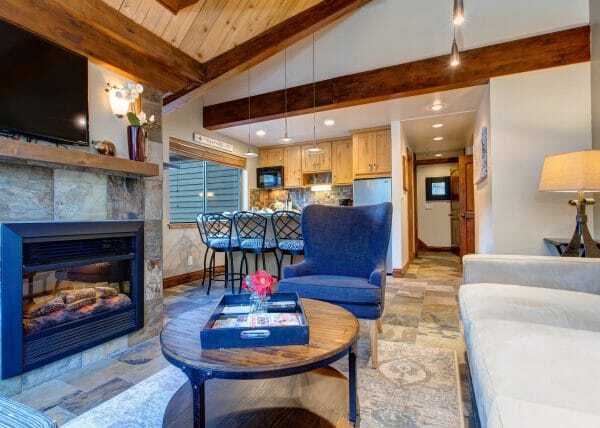 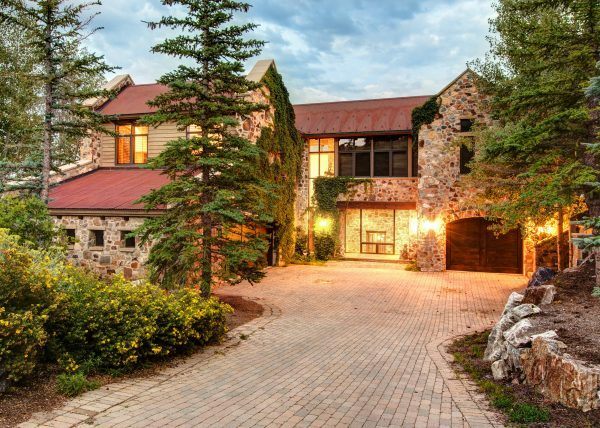 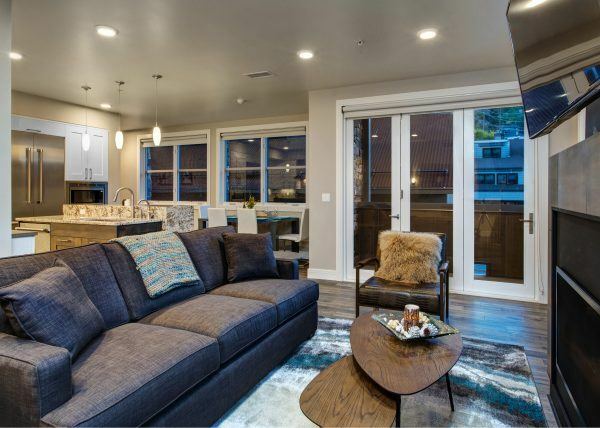 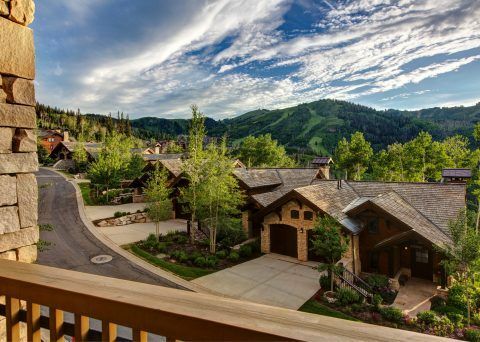 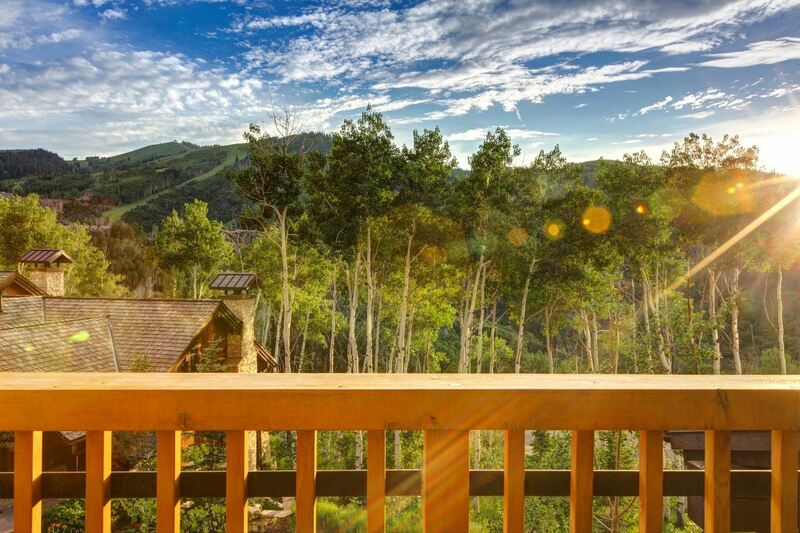 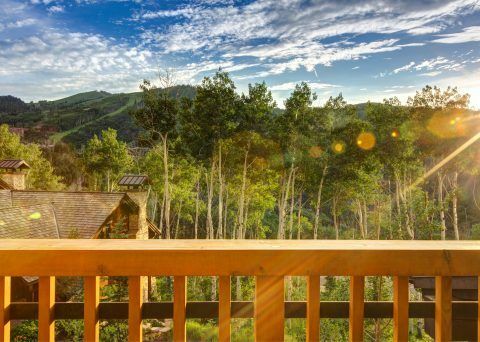 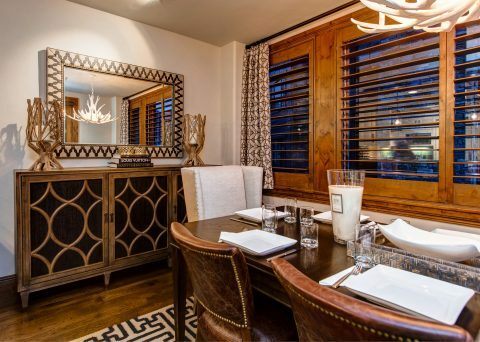 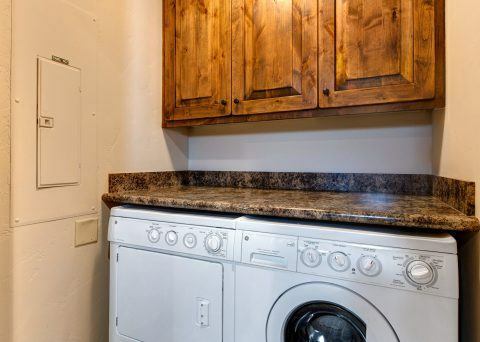 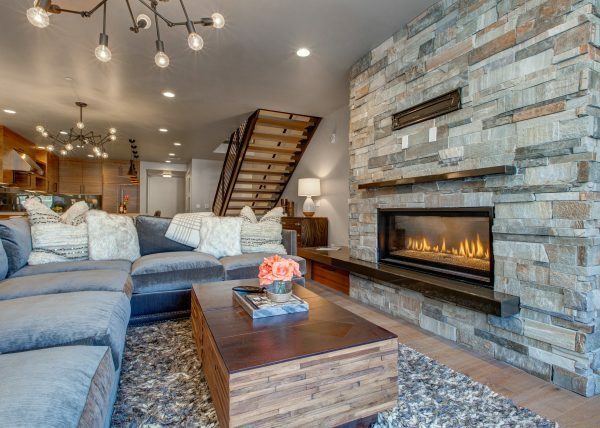 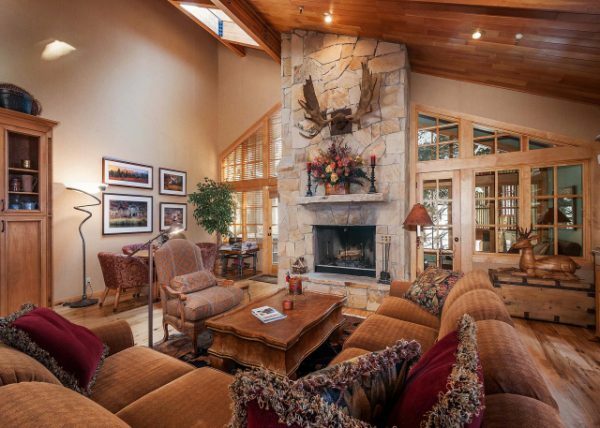 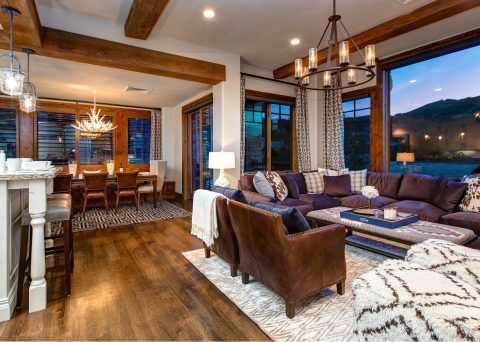 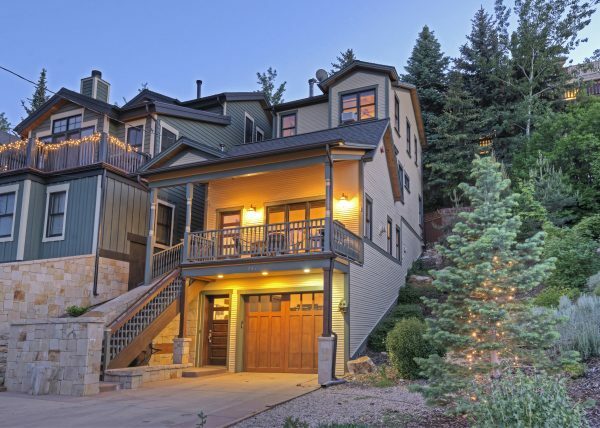 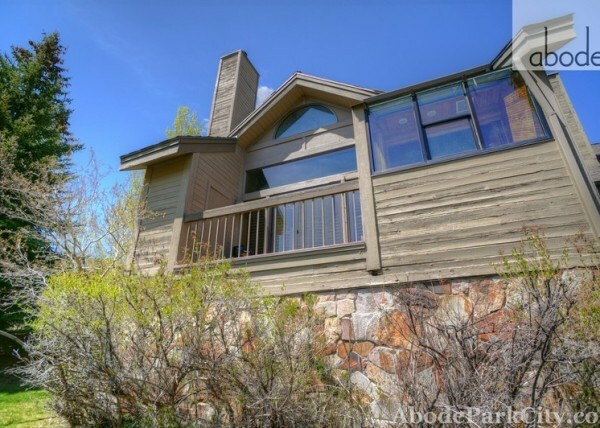 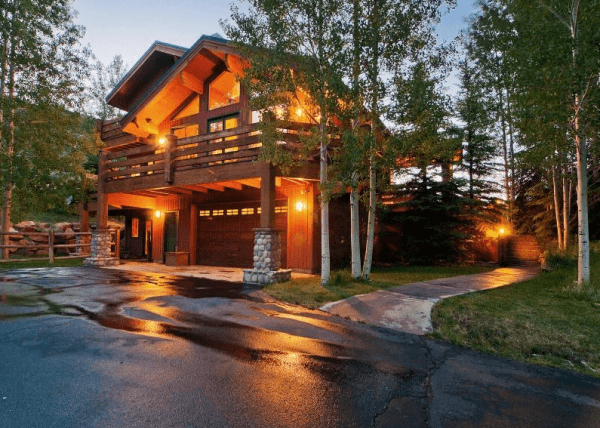 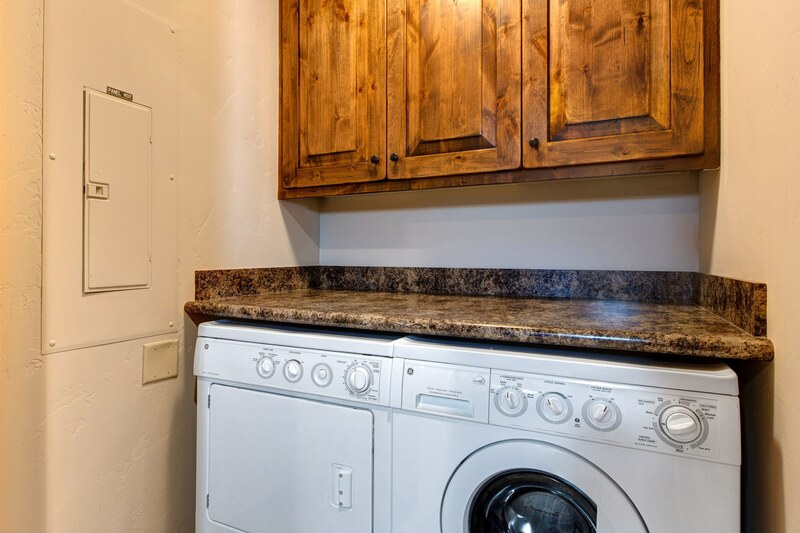 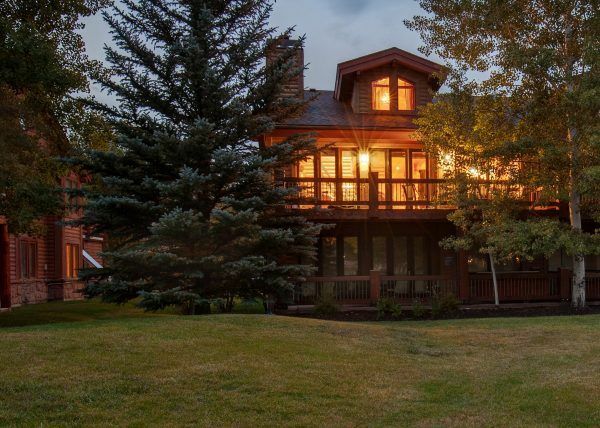 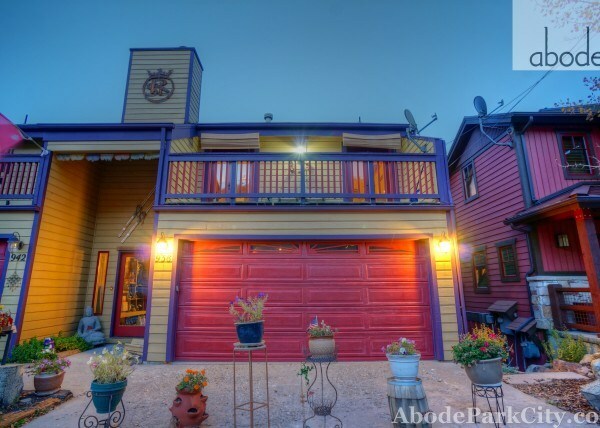 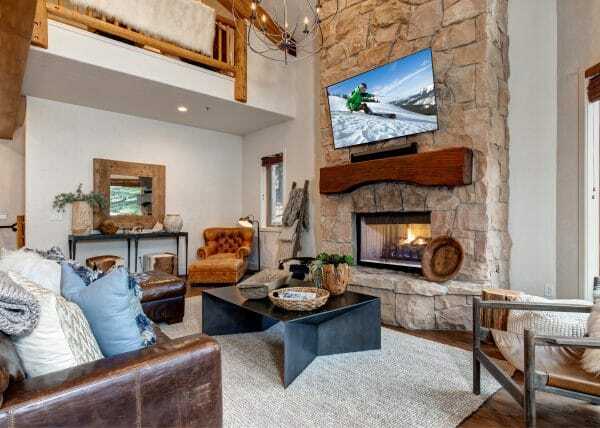 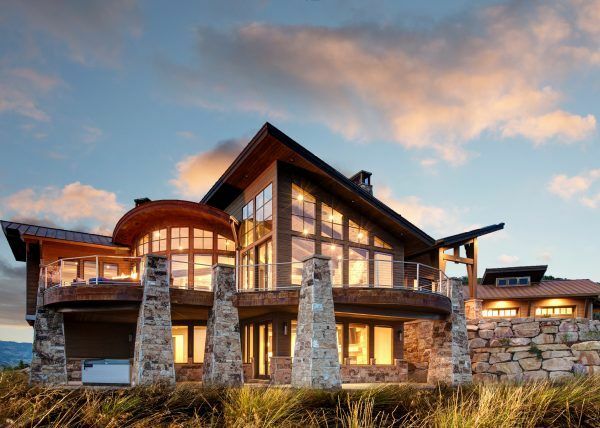 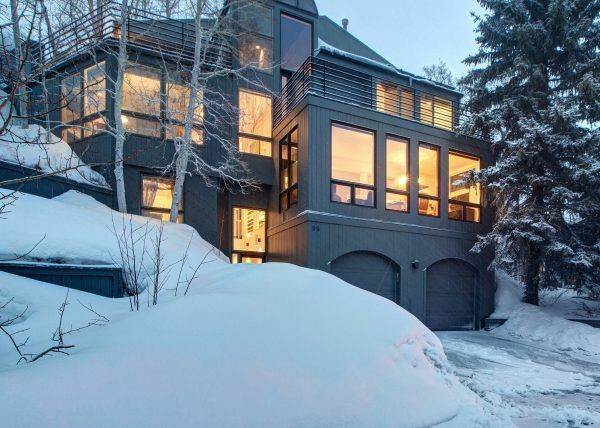 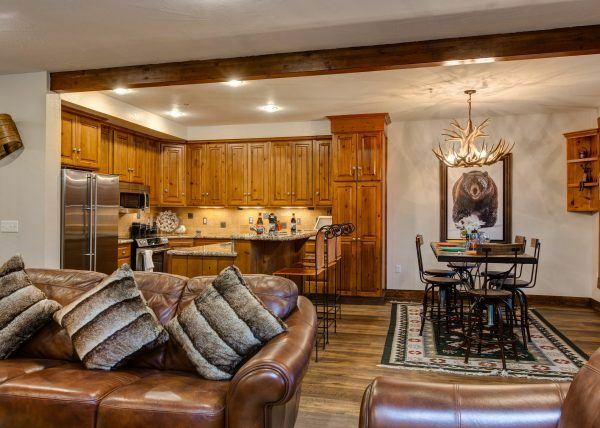 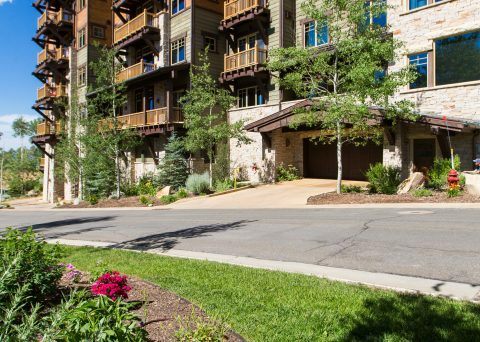 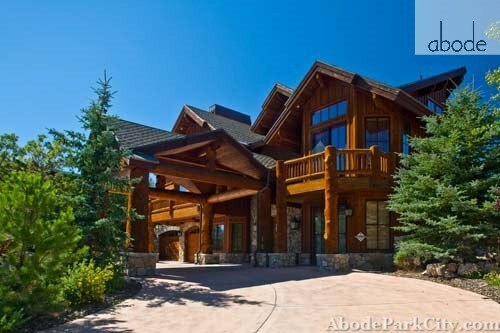 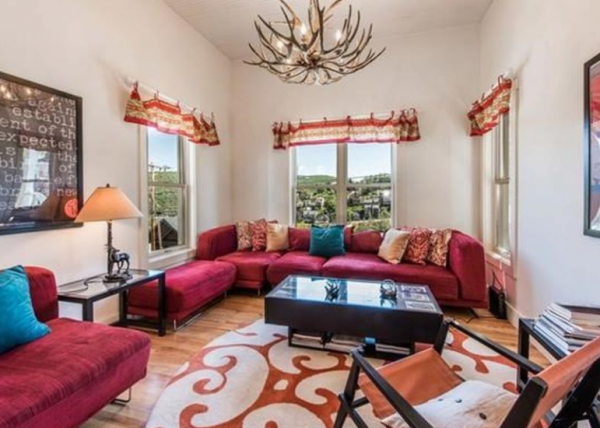 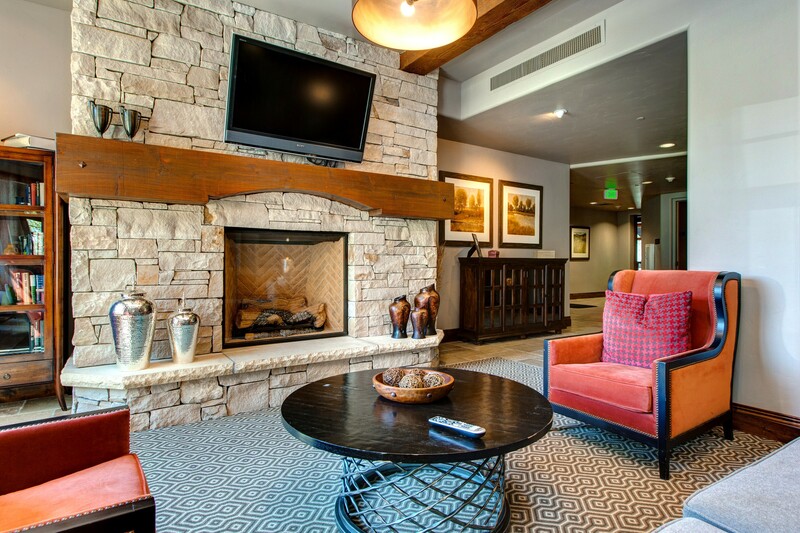 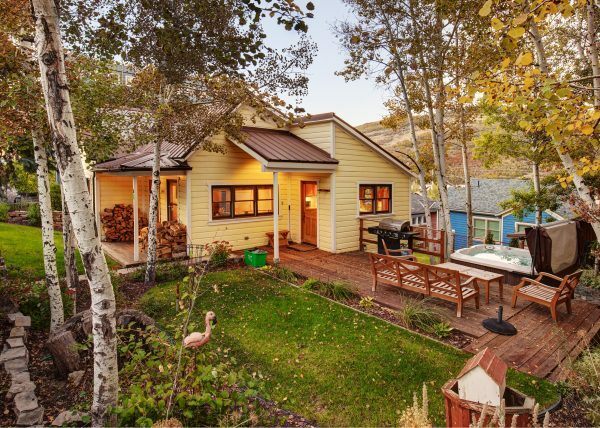 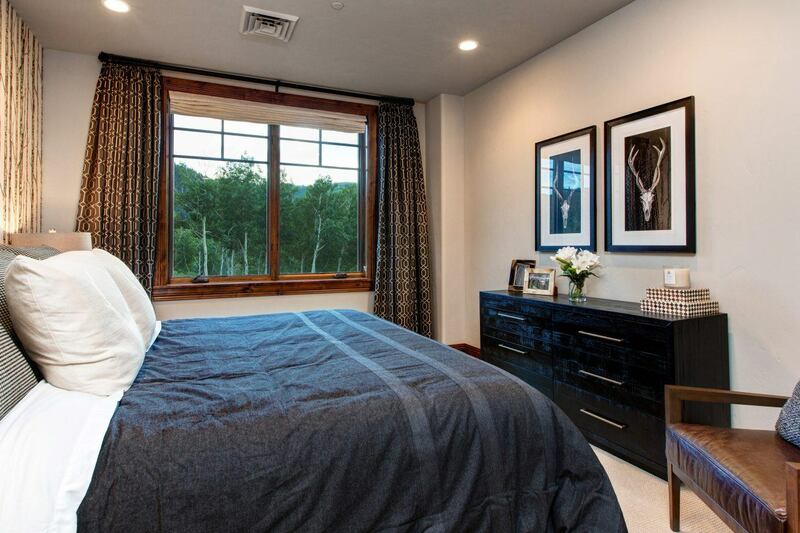 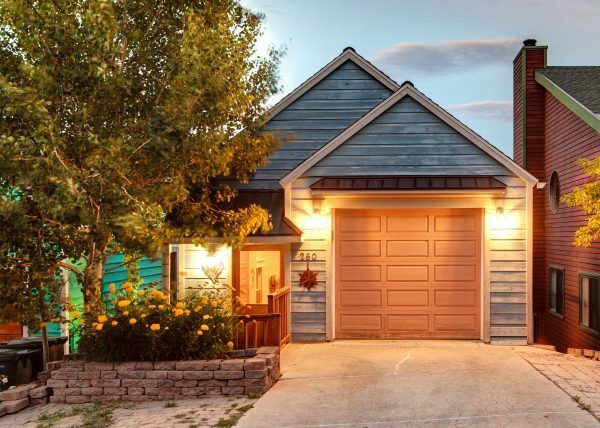 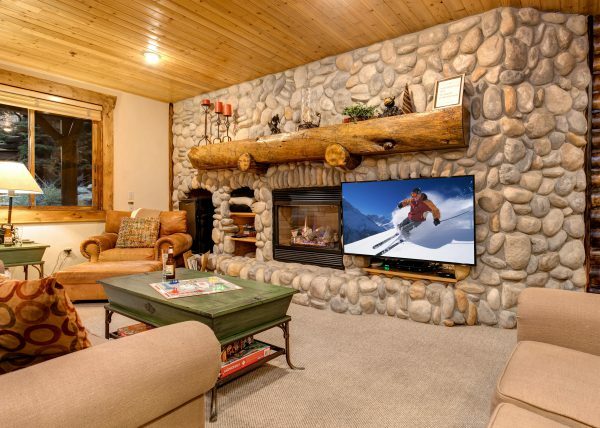 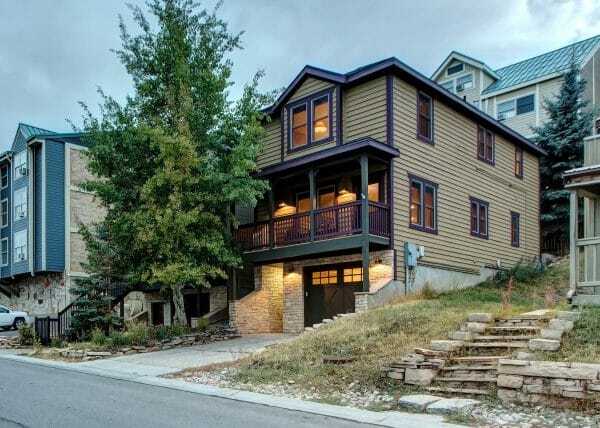 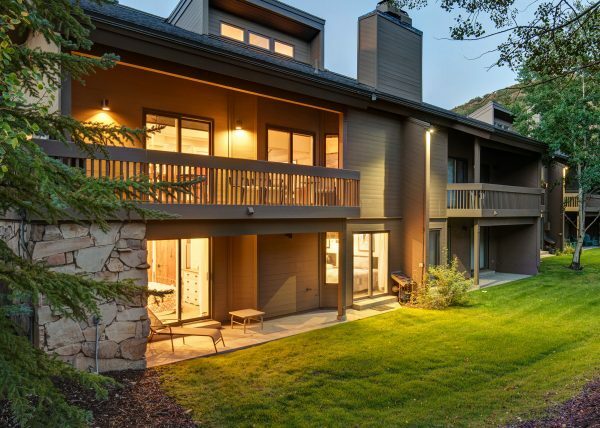 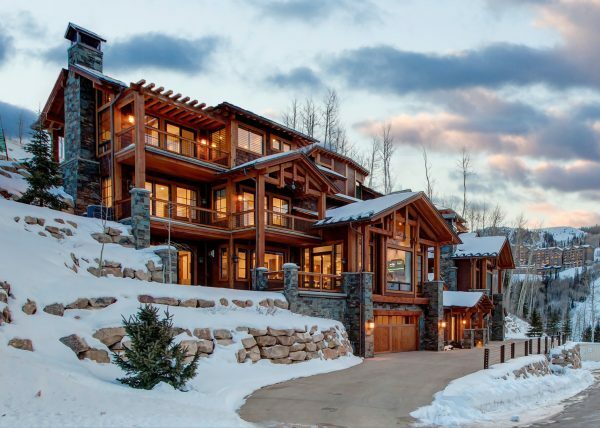 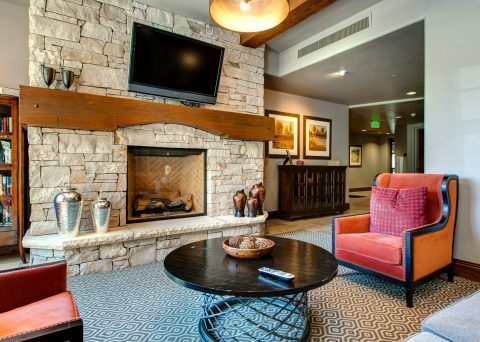 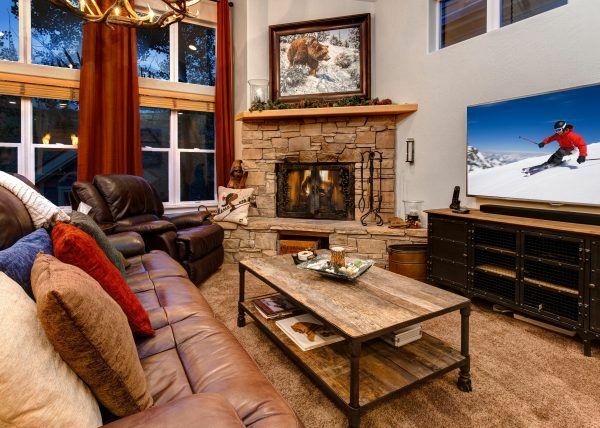 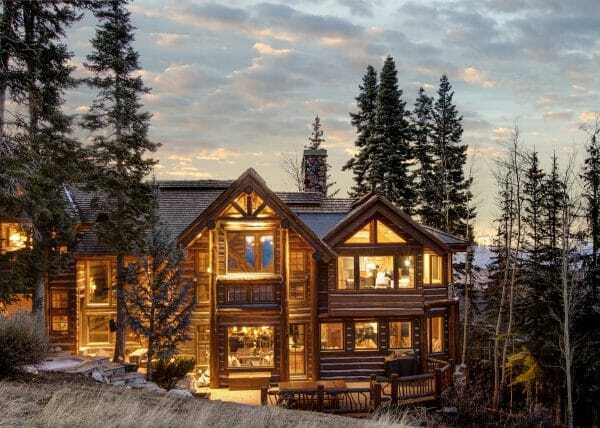 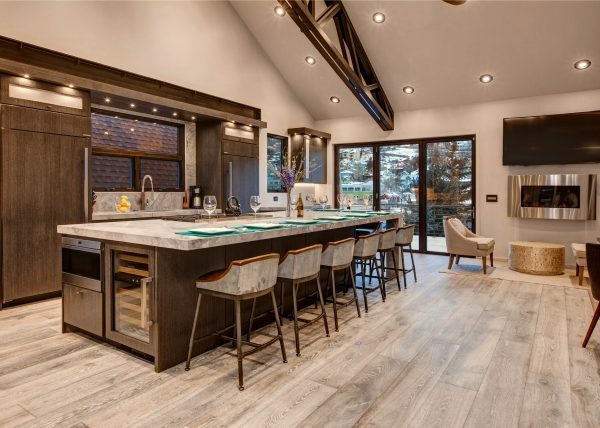 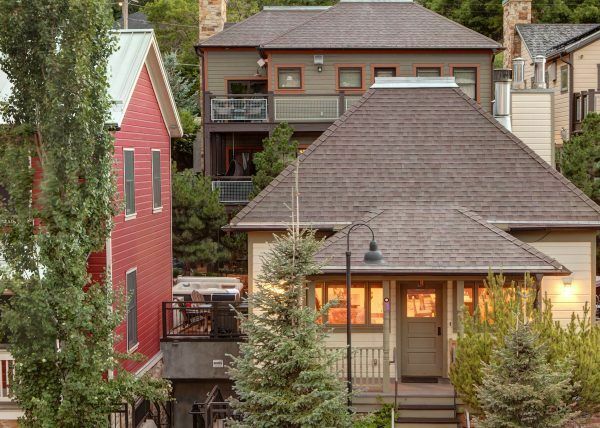 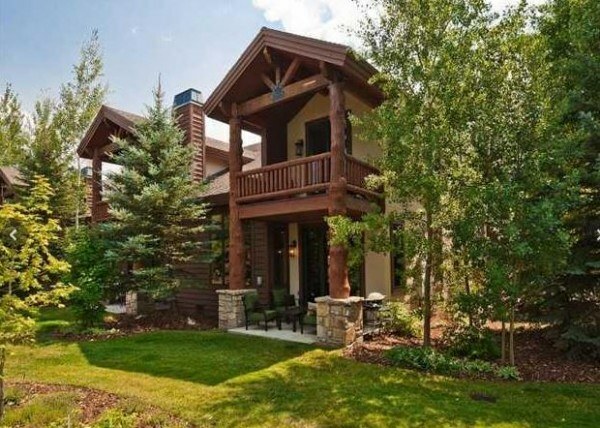 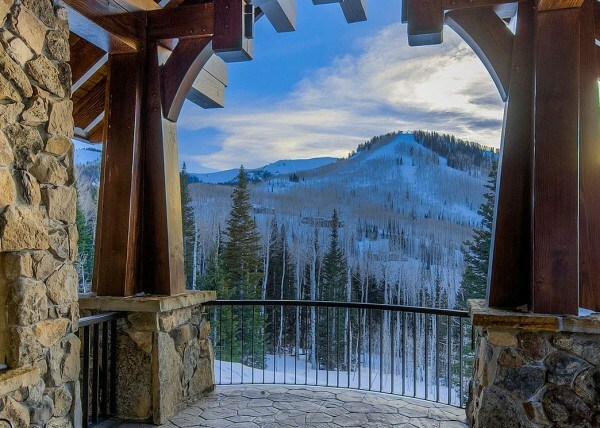 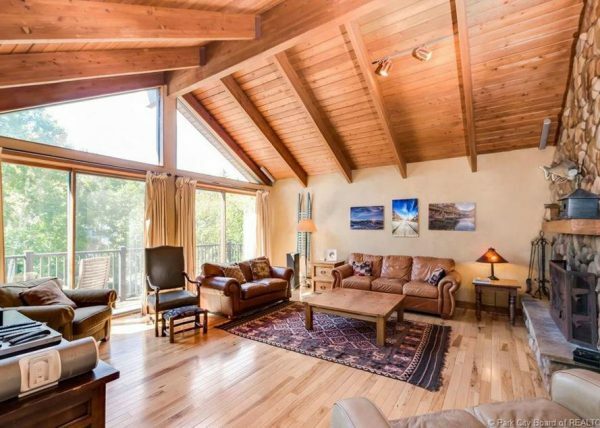 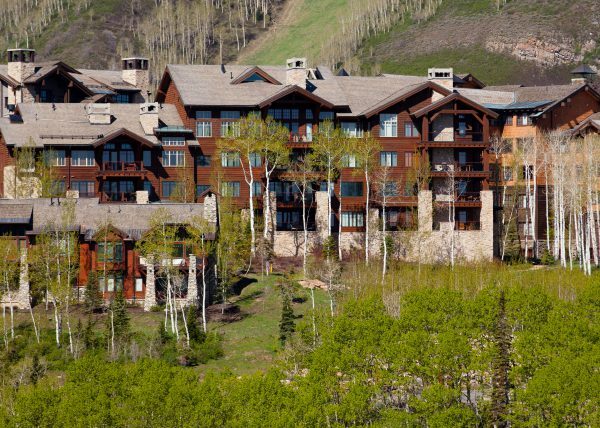 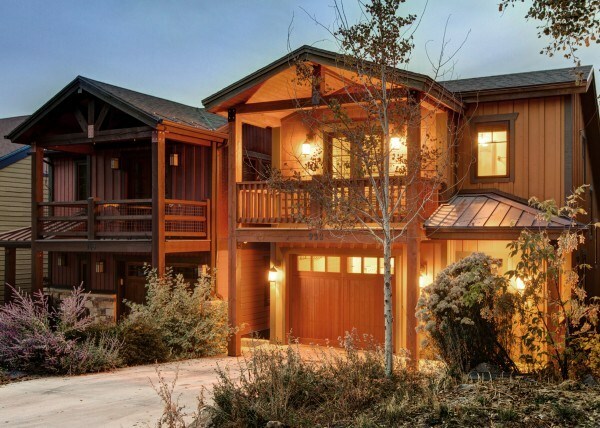 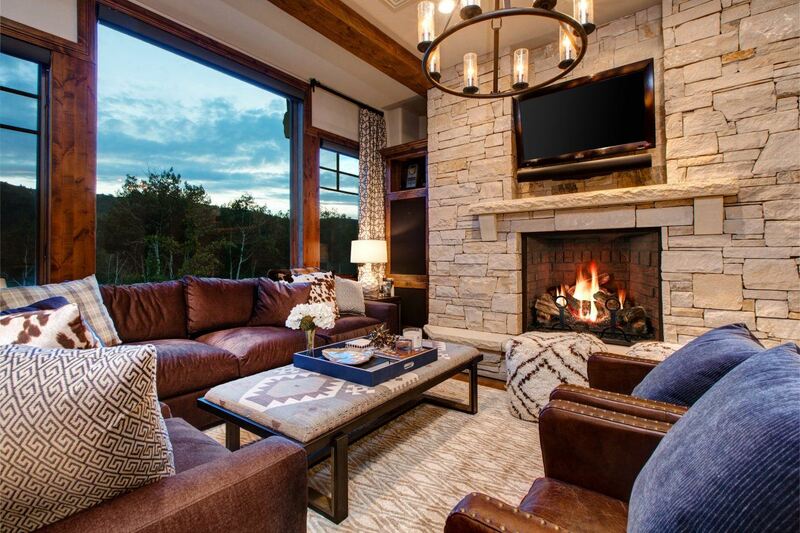 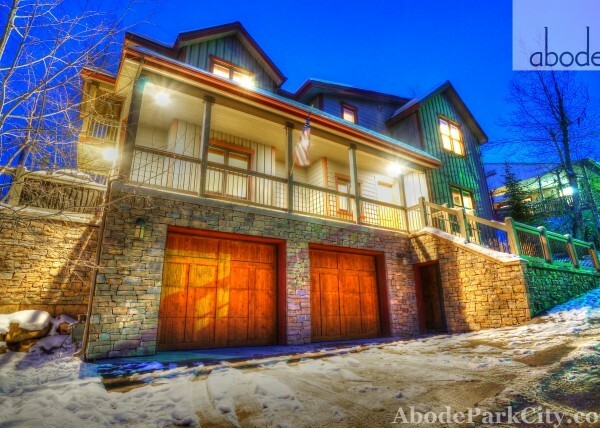 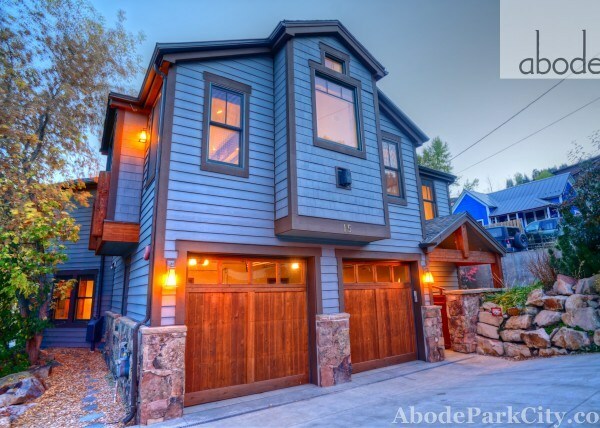 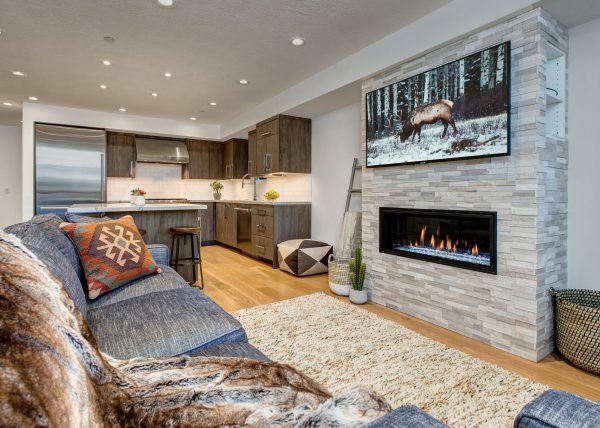 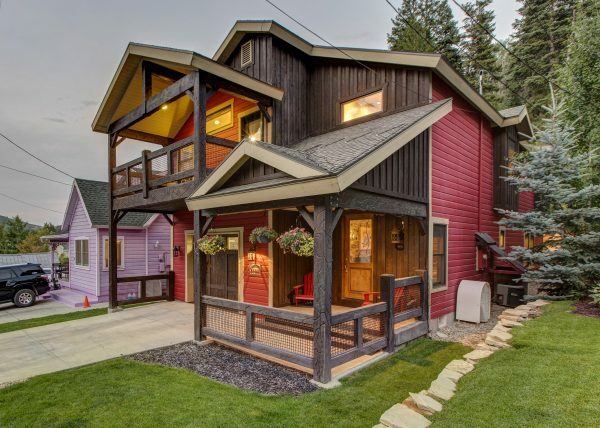 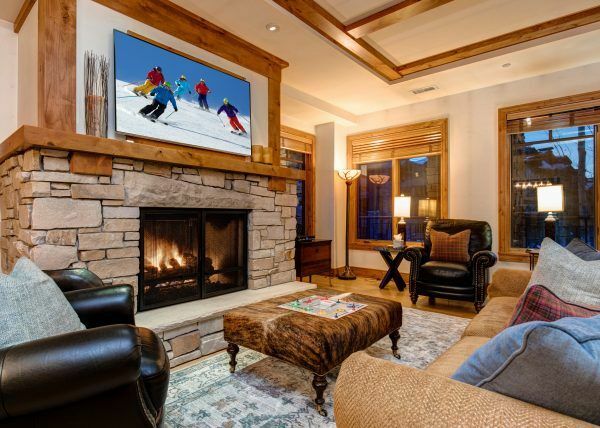 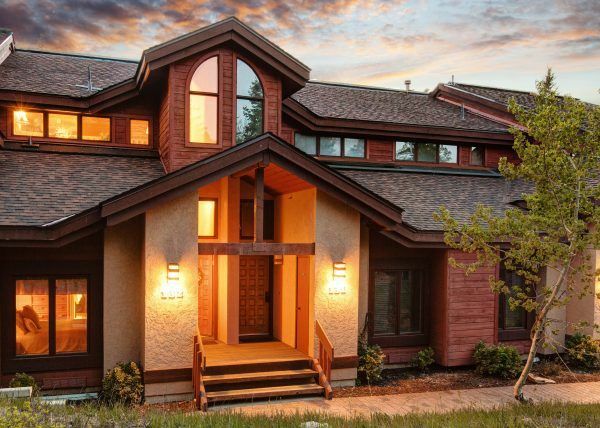 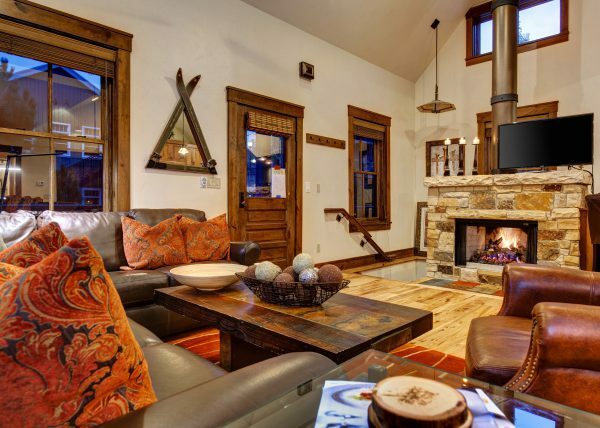 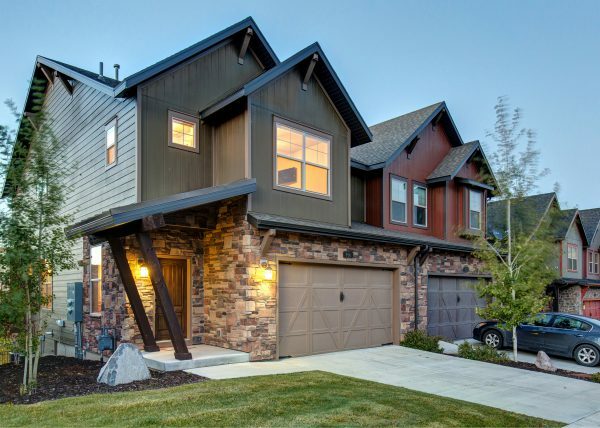 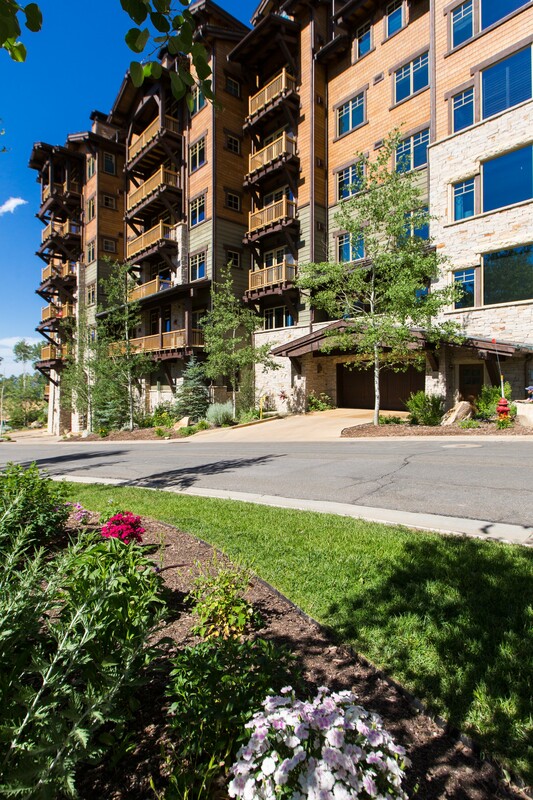 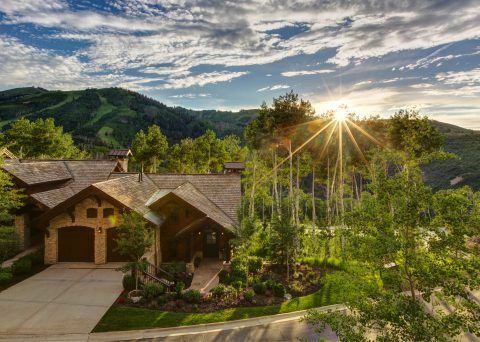 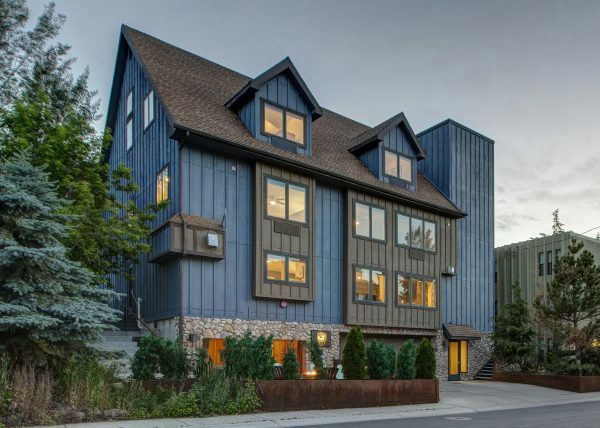 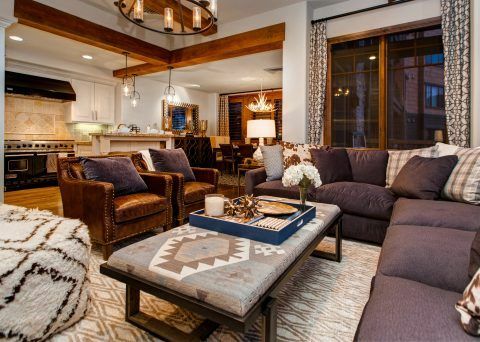 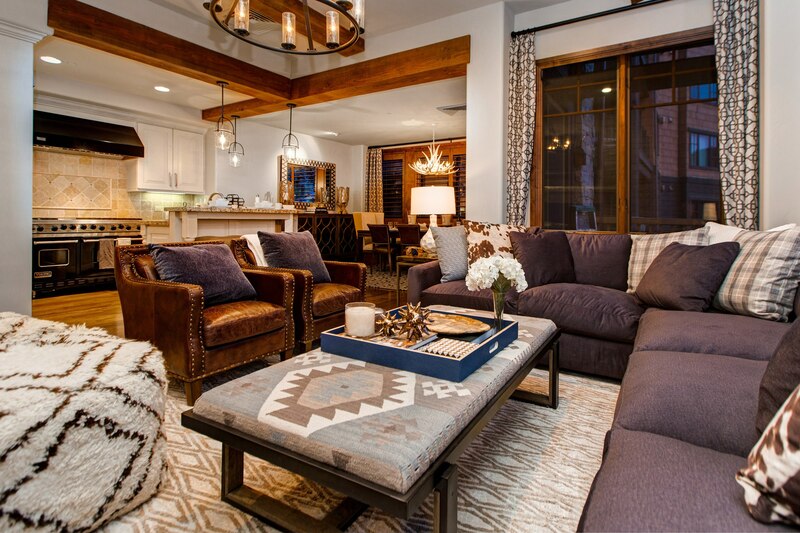 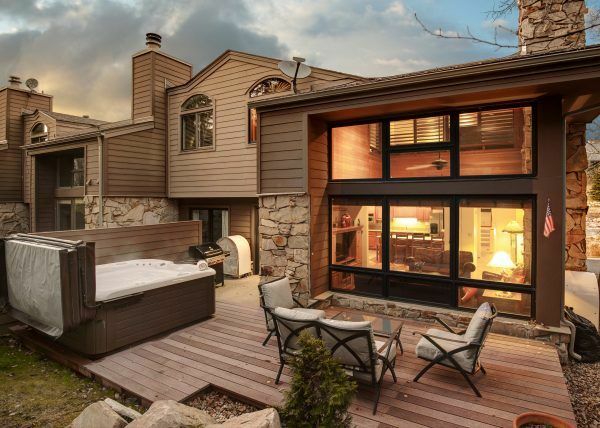 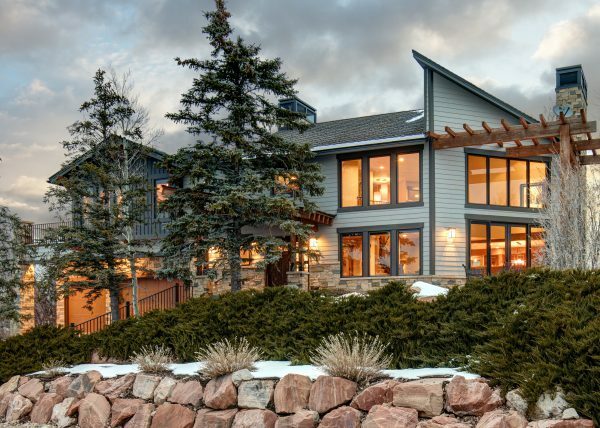 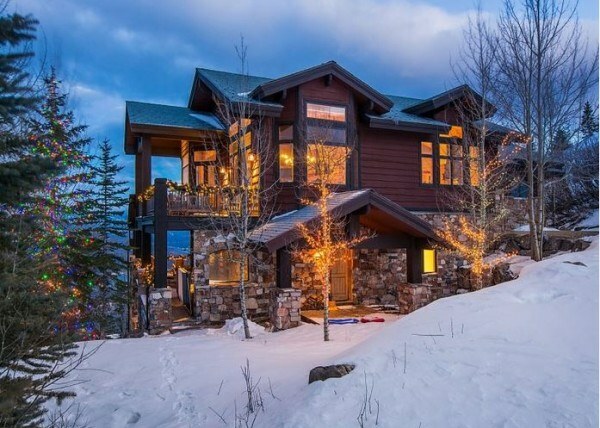 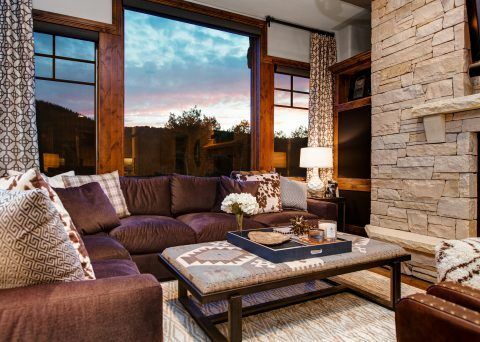 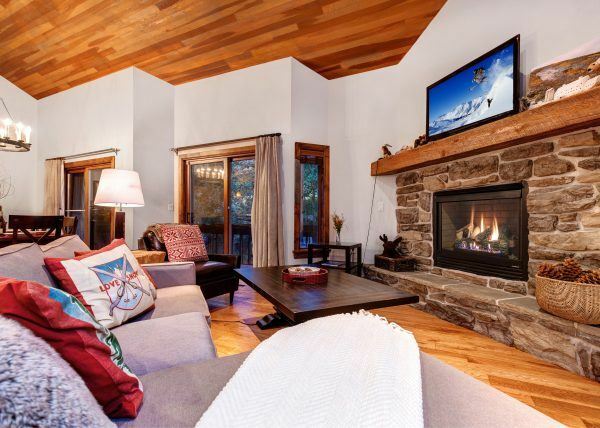 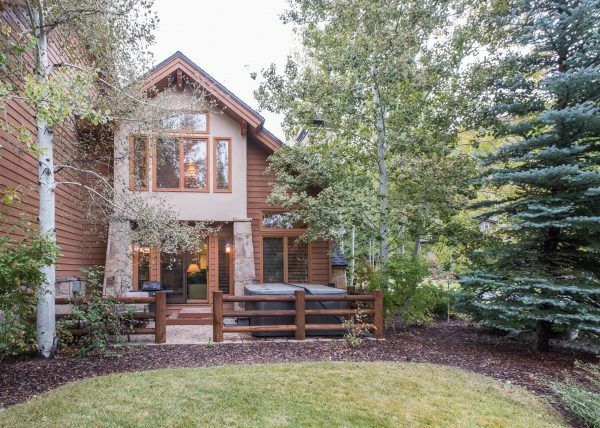 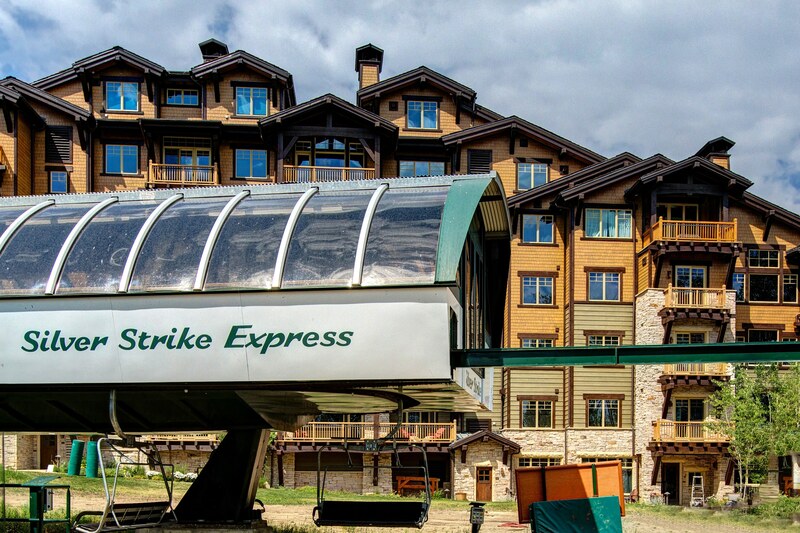 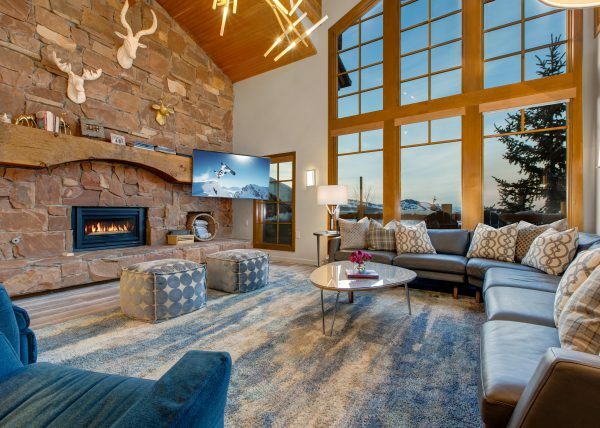 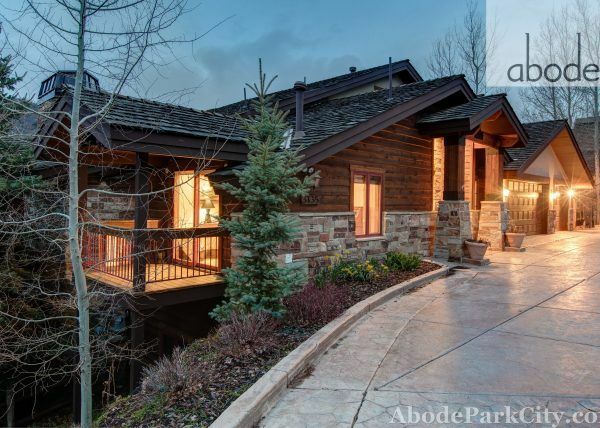 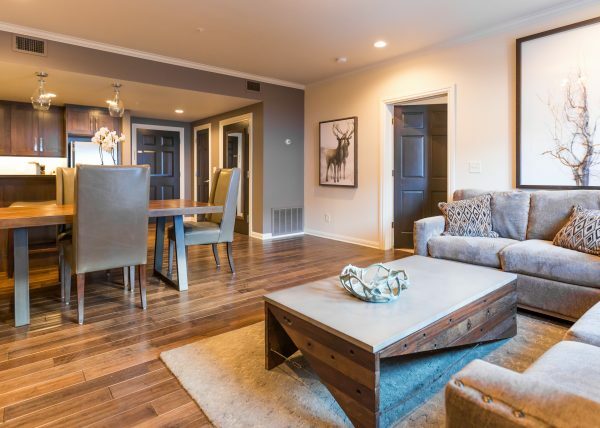 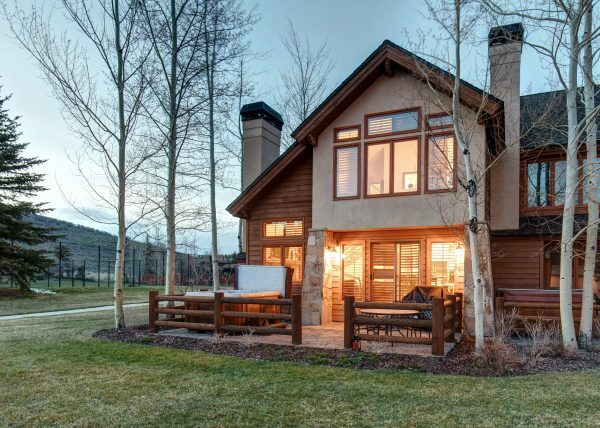 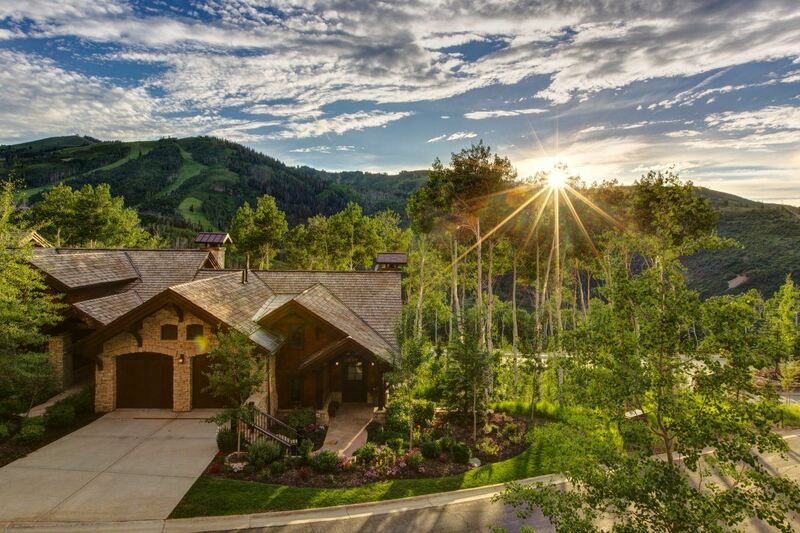 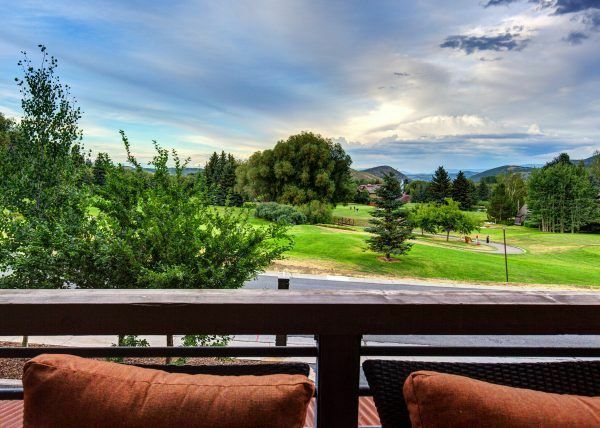 Located in the heart of Empire Pass at Silver Strike Lodge, Abode on Silver Buck guests will enjoy panoramic views of Deer Valley Resort and Park City. 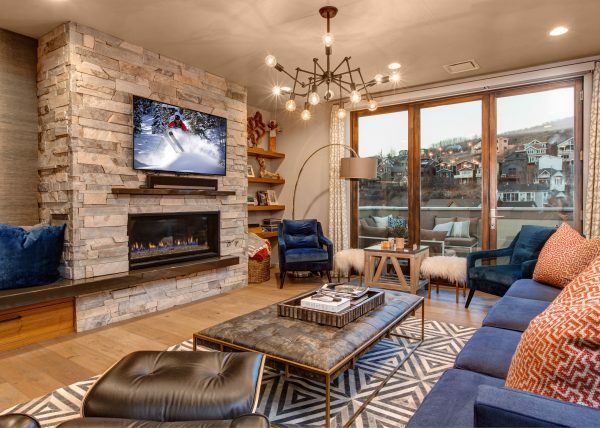 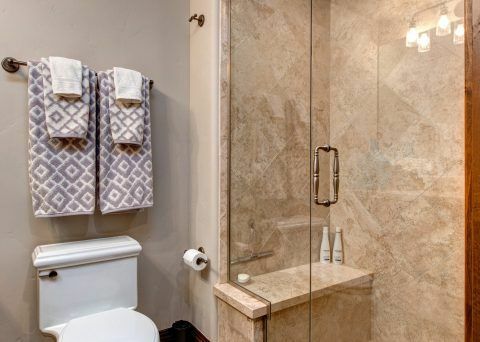 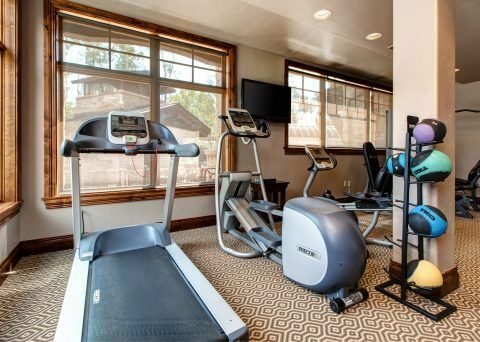 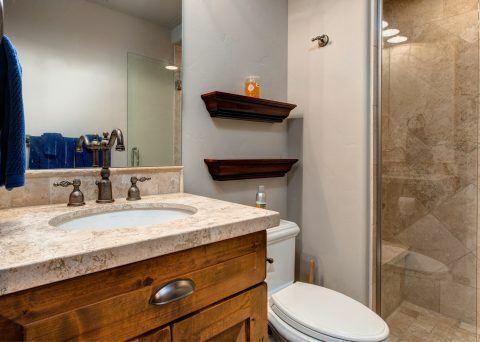 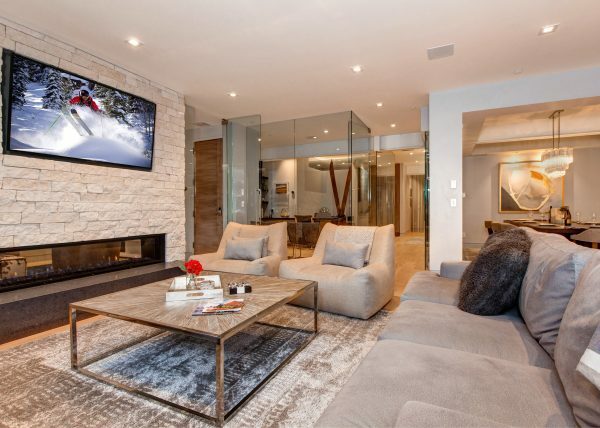 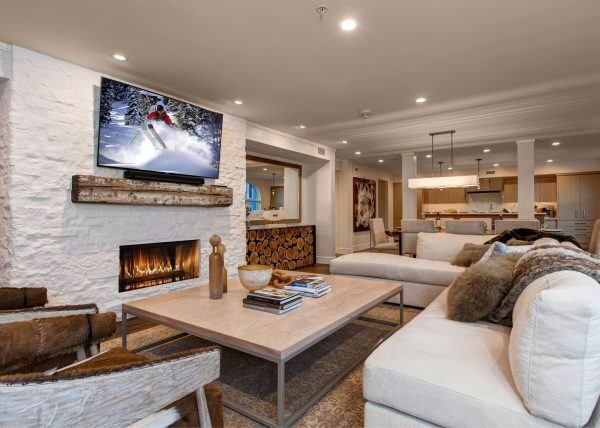 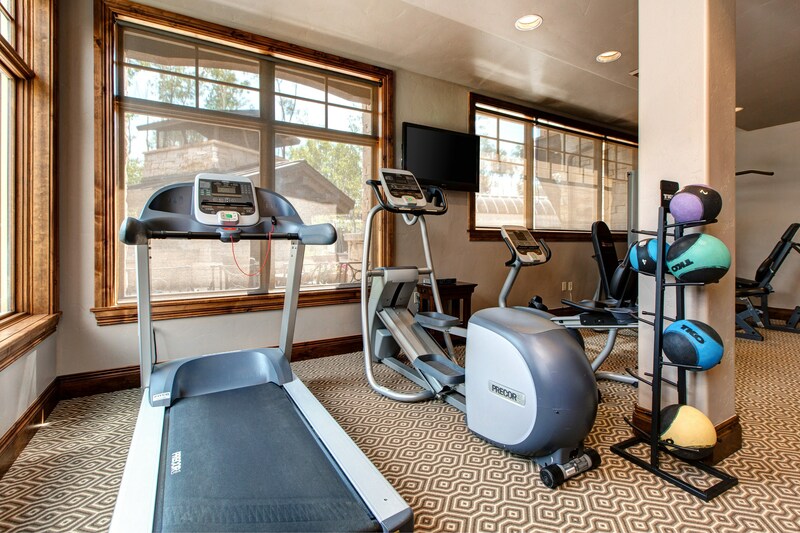 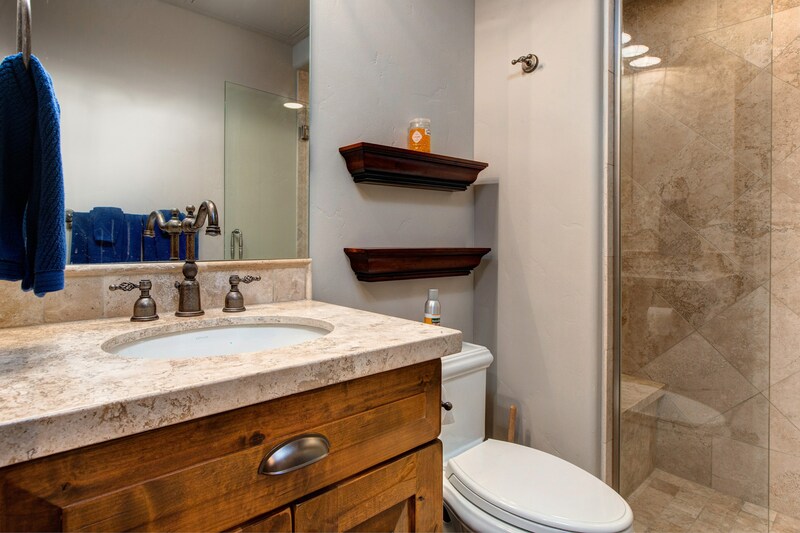 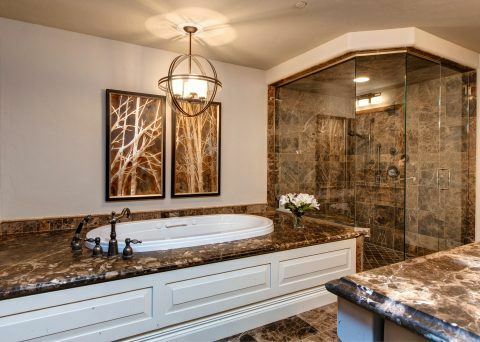 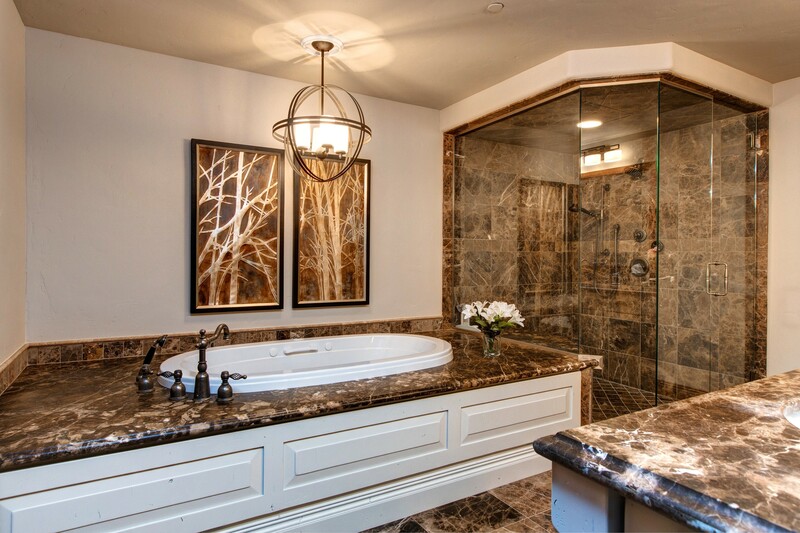 Included are, a luxurious outdoor spa pool, state-of-the-art fitness facility, ski prep area including lockers, boot and glove dryers, and the services of a Private Concierge, complete with check-in right in your condo. 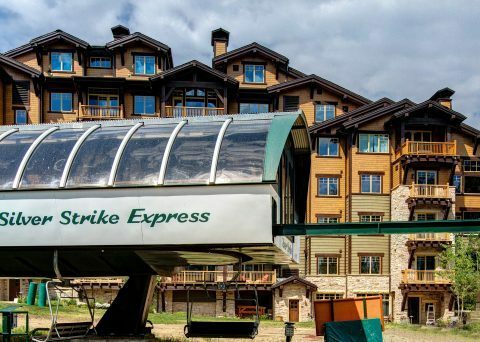 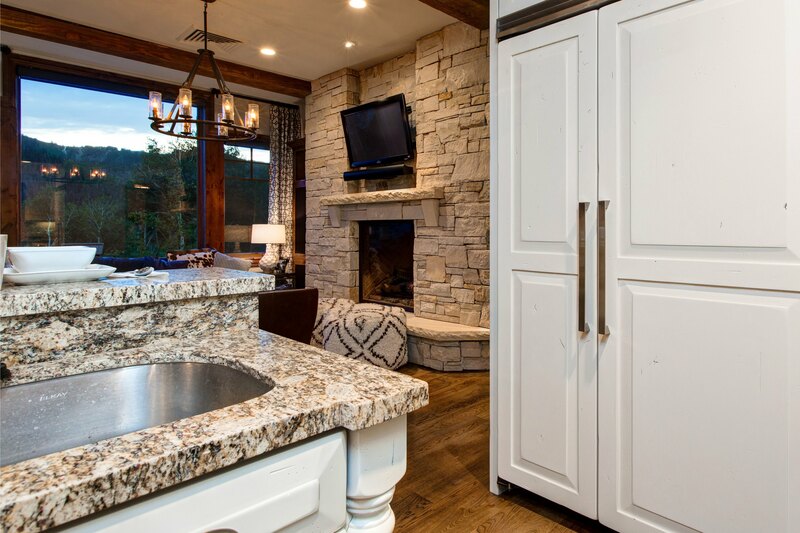 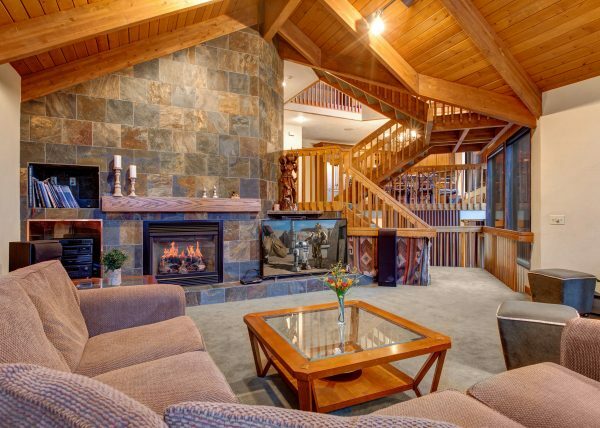 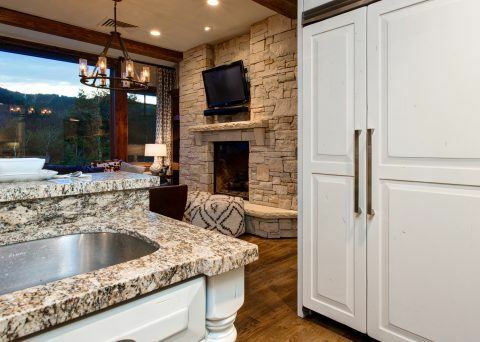 Silver Buck has been designed with the sophisticated vacationer in mind by providing direct ski in ski out access via the Silver Strike Express chairlift right outside your door. 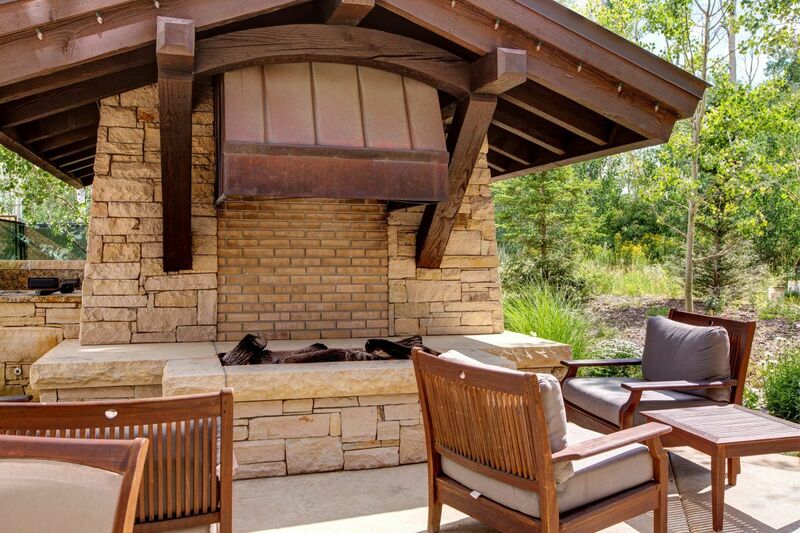 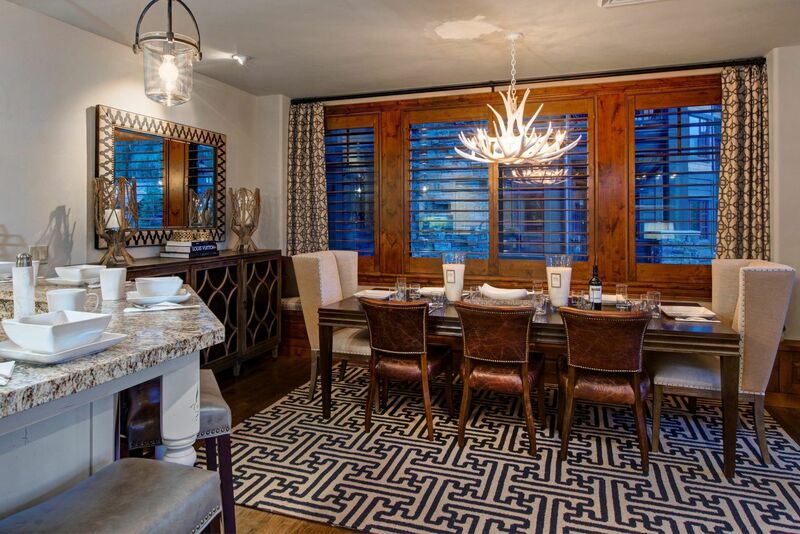 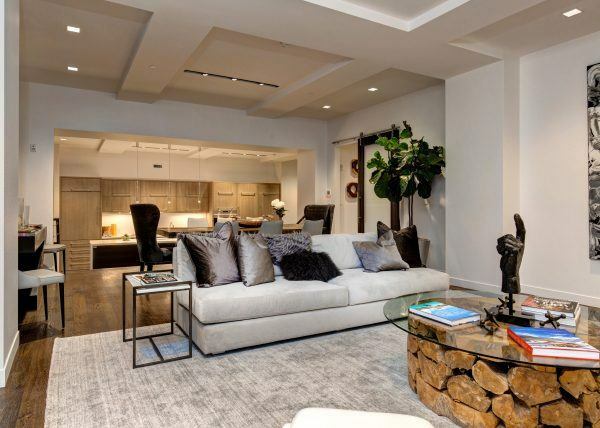 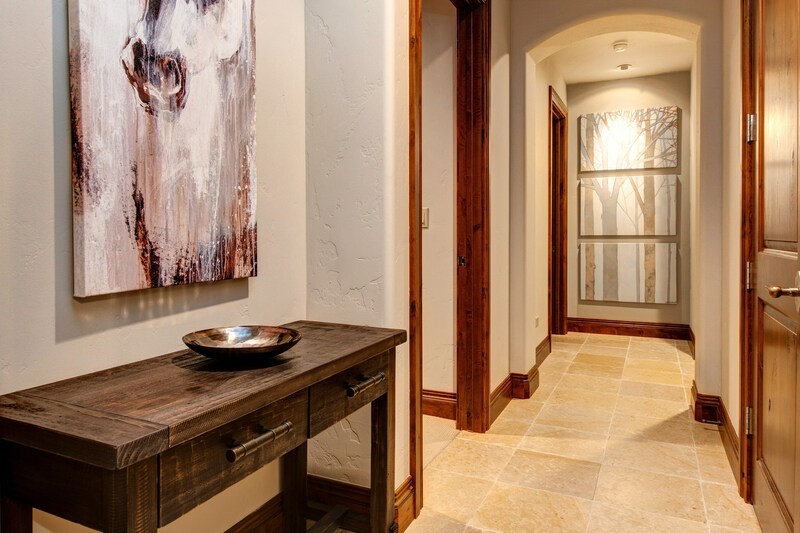 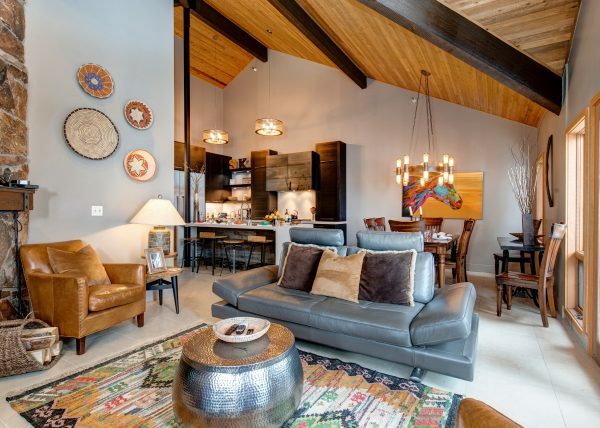 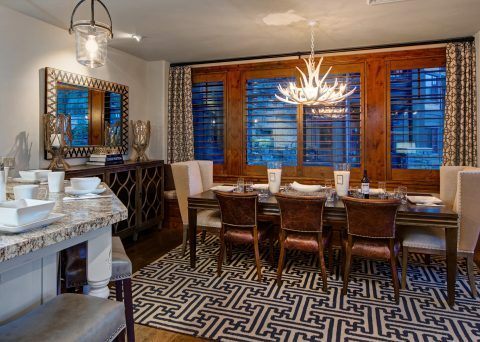 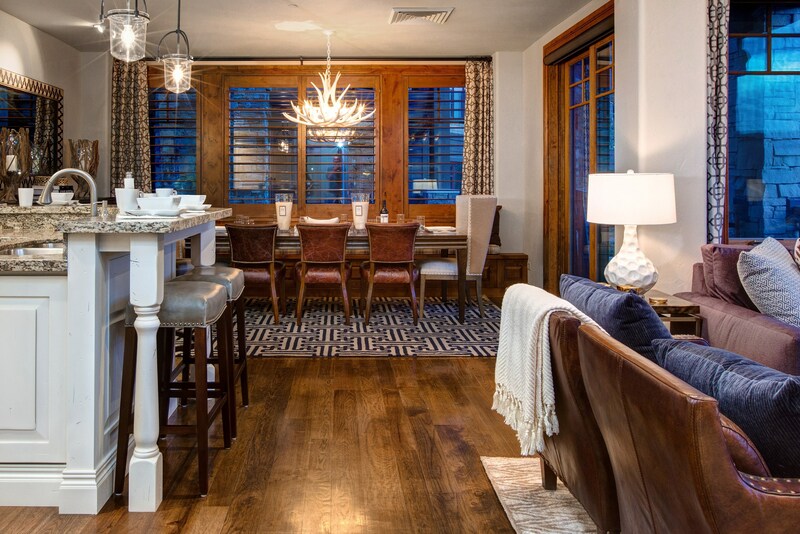 Guests enjoy spacious residences that have been carefully designed with an eye towards form and function. 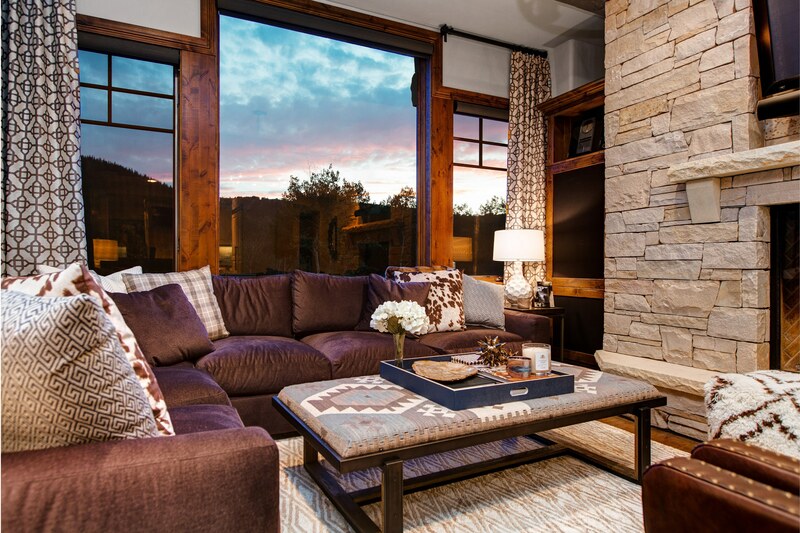 By utilizing native stone and indigenous mountain materials, the interiors of Silver Buck will meet and exceed the most discriminating travelers’ expectations. 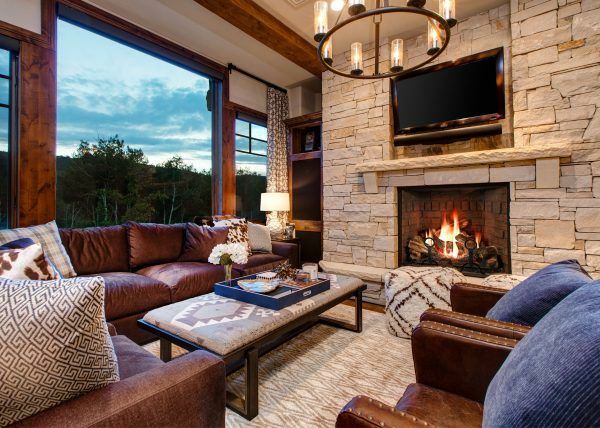 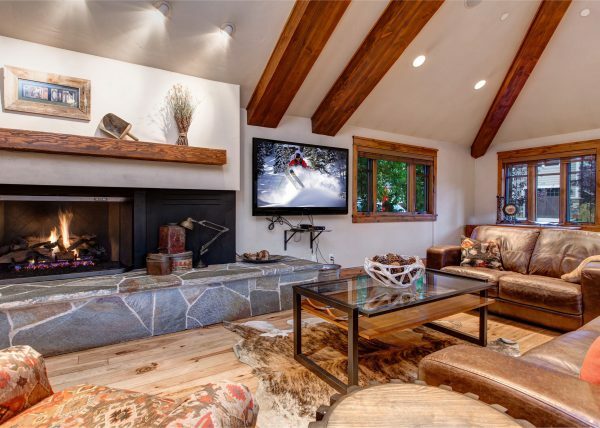 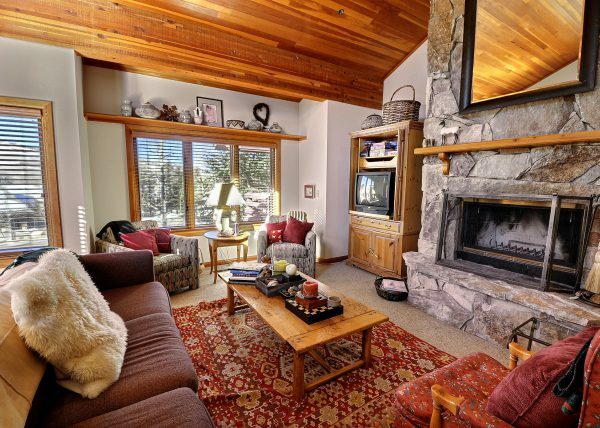 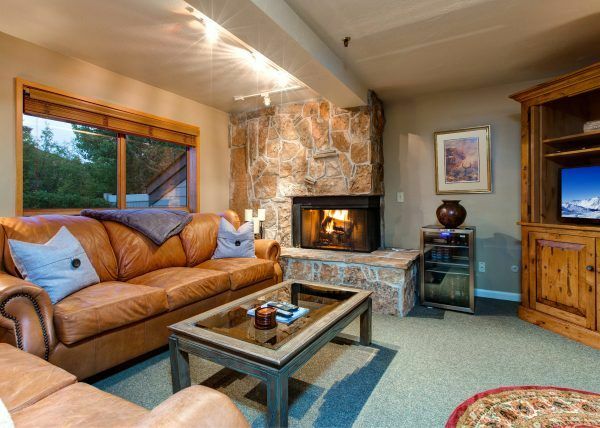 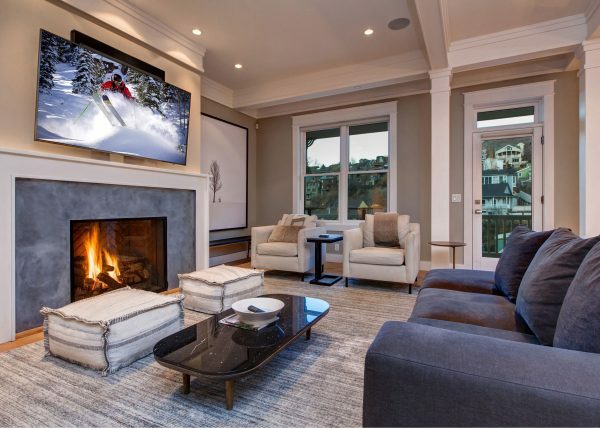 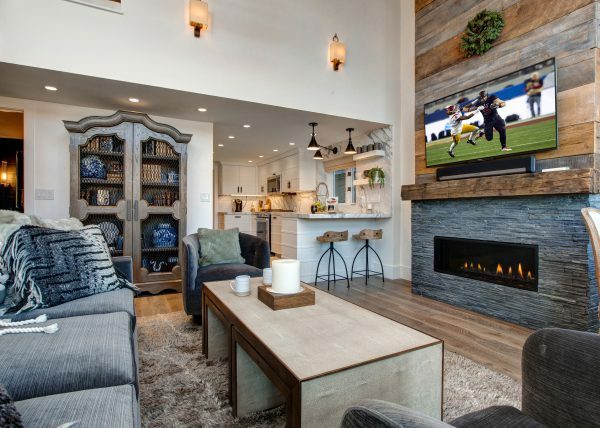 Unwind in the sitting area centered around a cozy fireplace after an active day, or watch a movie on the L-shaped custom couch. 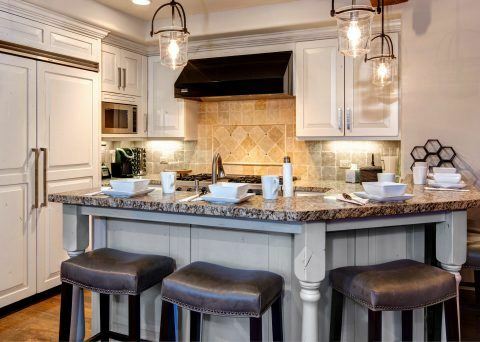 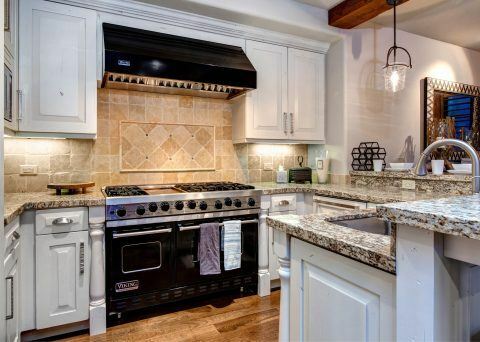 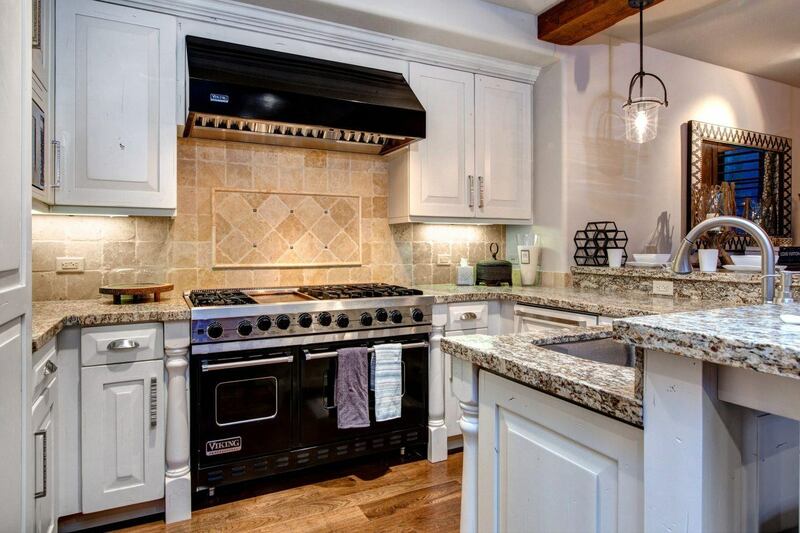 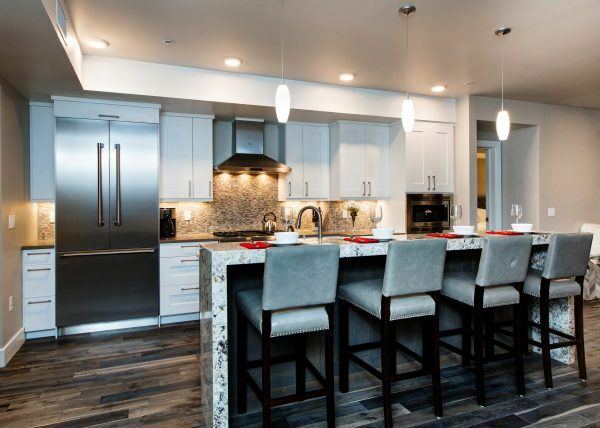 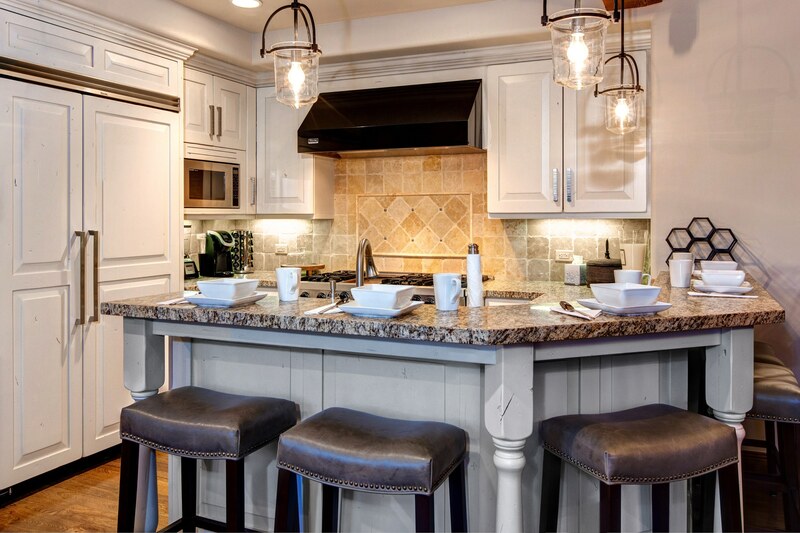 Create a home-cooked meal in the spacious, fully equipped kitchen—it features premium appliances, a breakfast bar and all the extras a cook could ask for. 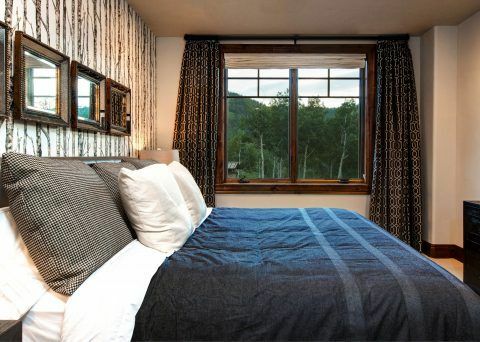 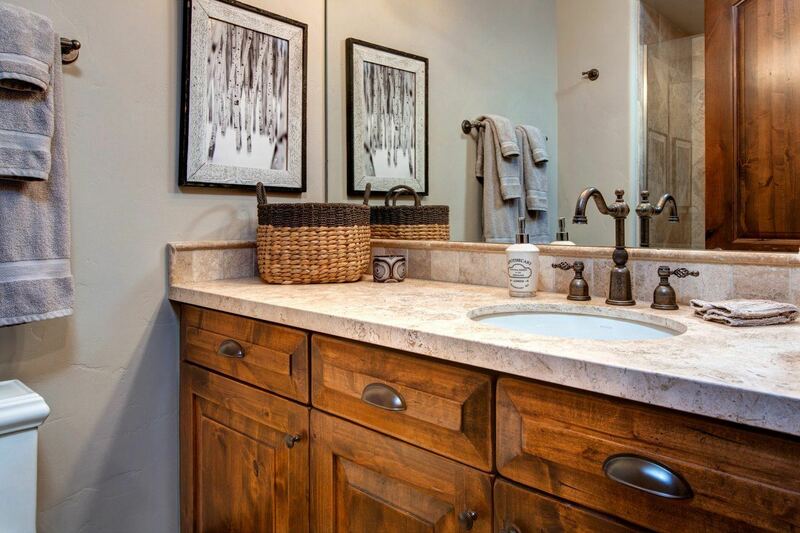 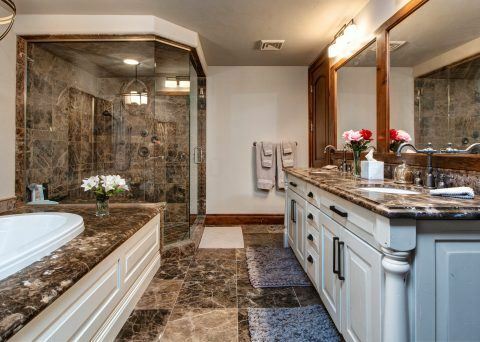 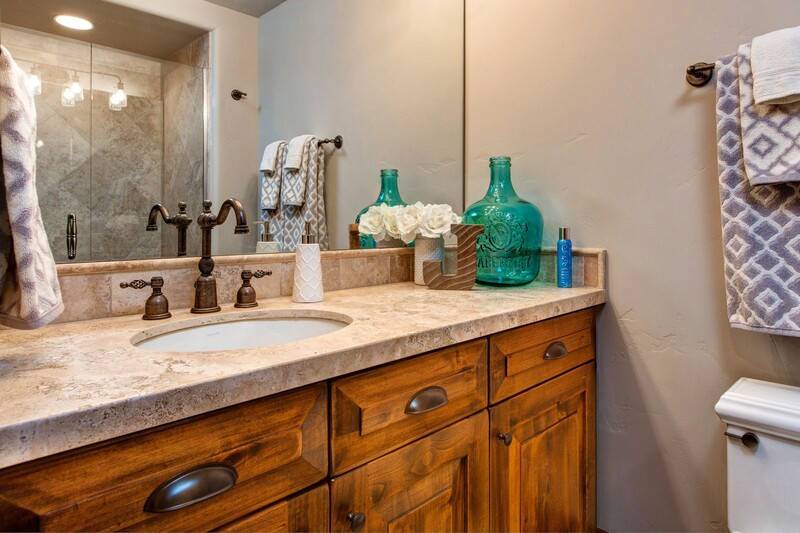 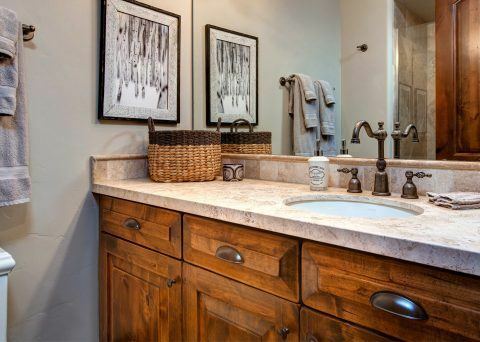 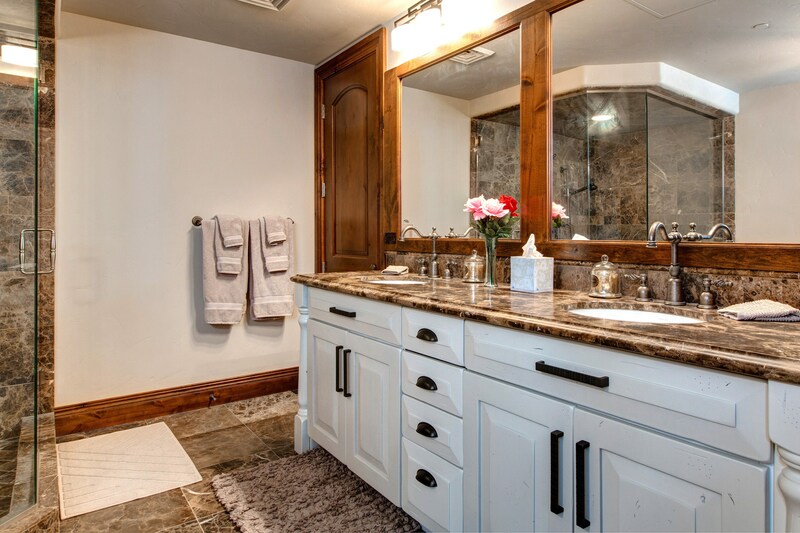 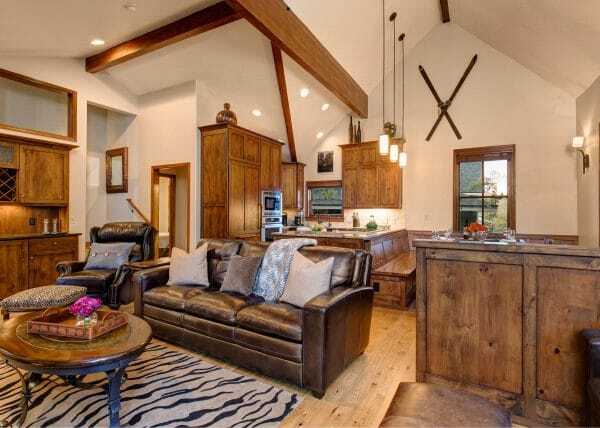 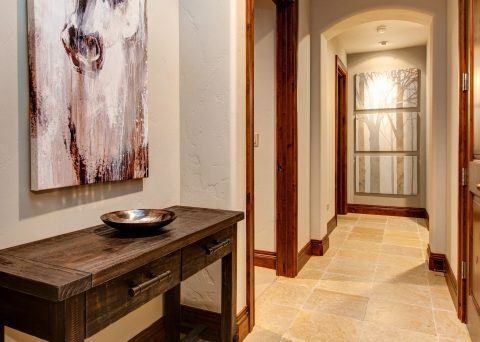 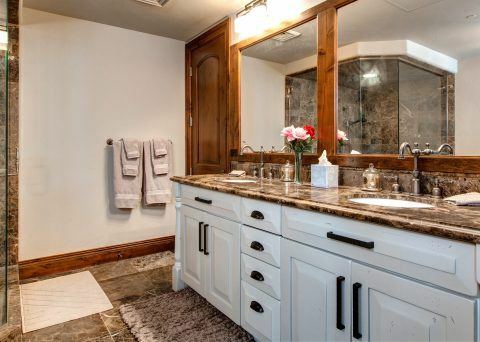 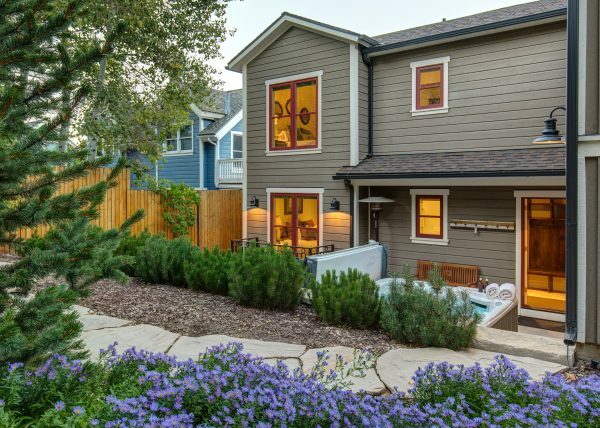 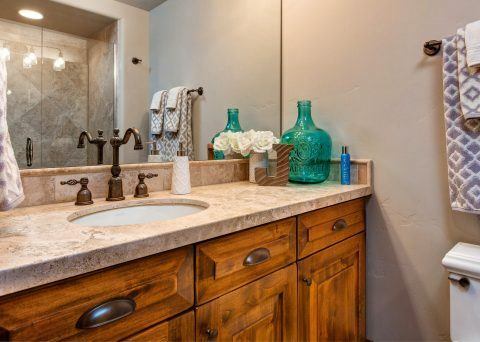 Up to 12 guests can stay in this home’s four comfy bedrooms, all feature private en-suite bathrooms and calming décor. 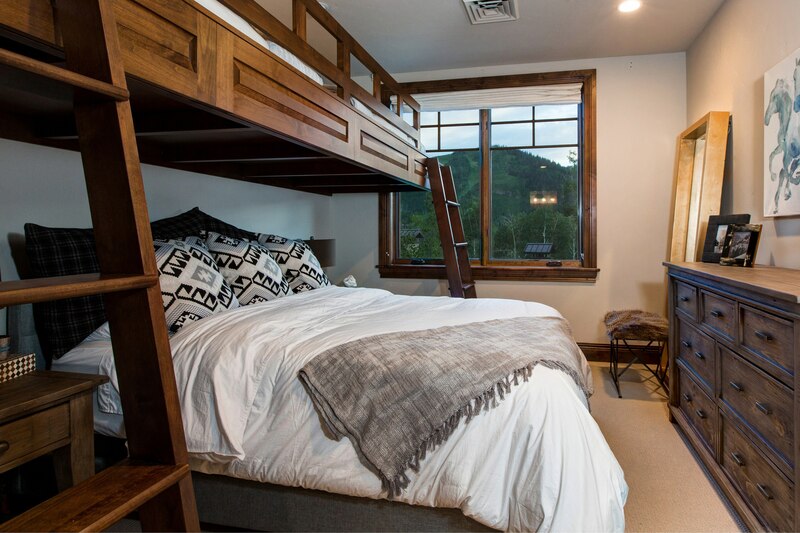 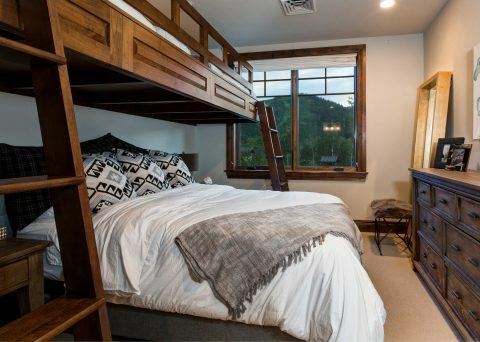 Three rooms offer king-sized beds (one with a fireplace and one with two twin bunks over top), while the forth has a king bed as well as a twin, and in the fourth you’ll find four twin beds in the form of two bunks. 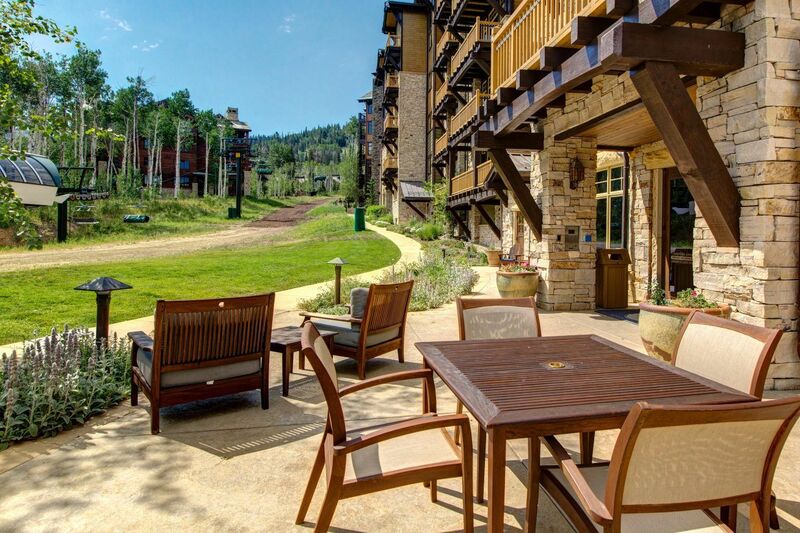 It is all here to create memories that will last for a lifetime!